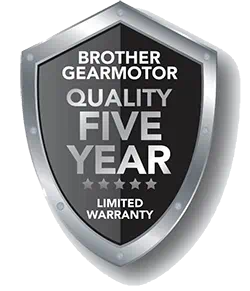 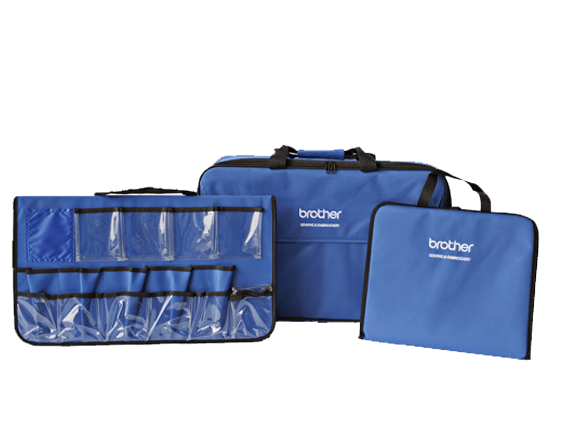 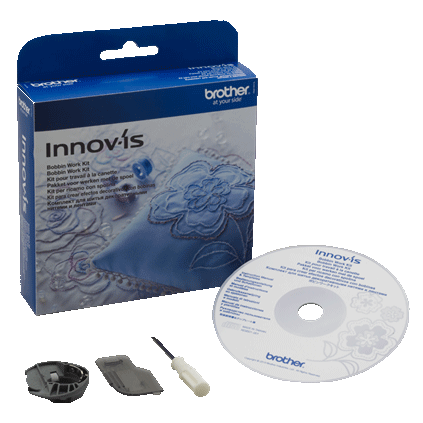 The LB6800THRD combination sewing and embroidery machine offers true versatility, with a full range of sewing features, embroidery capabilities with up to 4"x 4" embroidery area, a bonus embroidery designs CD containing 55 high quality embroidery designs, and a bonus 12-piece embroidery thread pack. 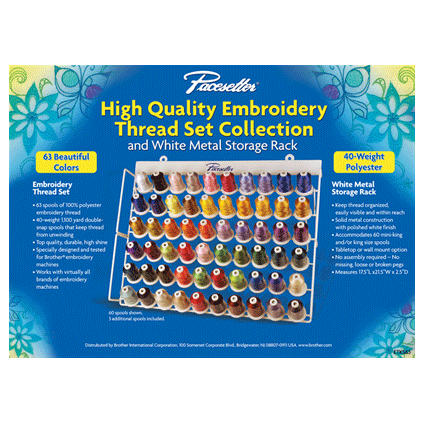 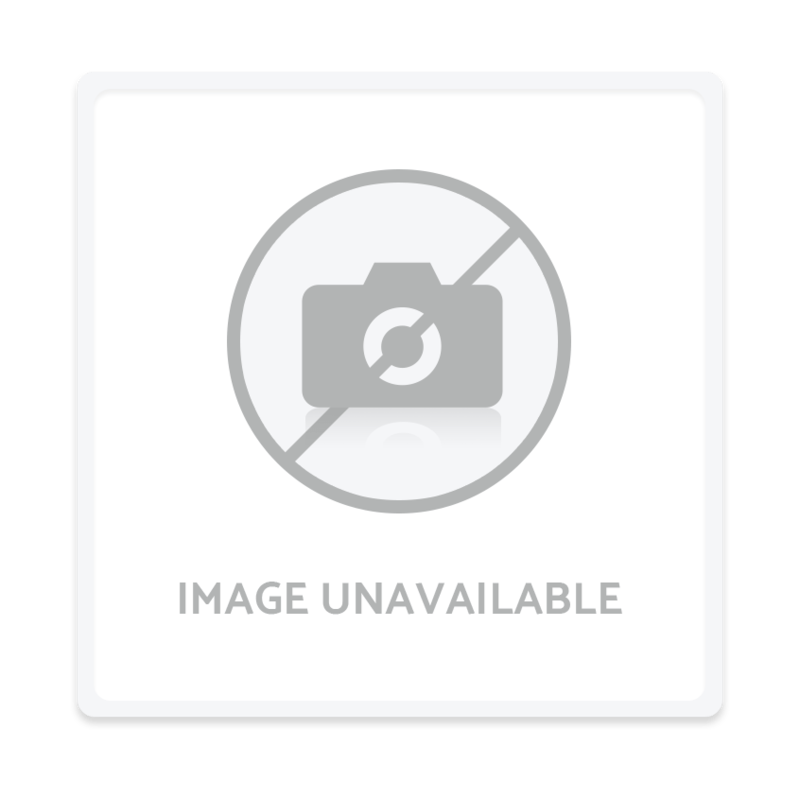 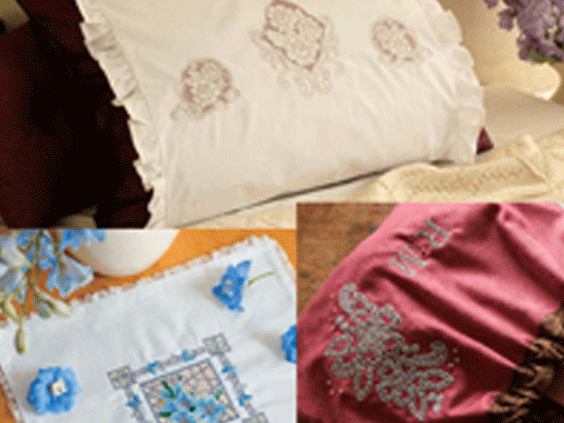 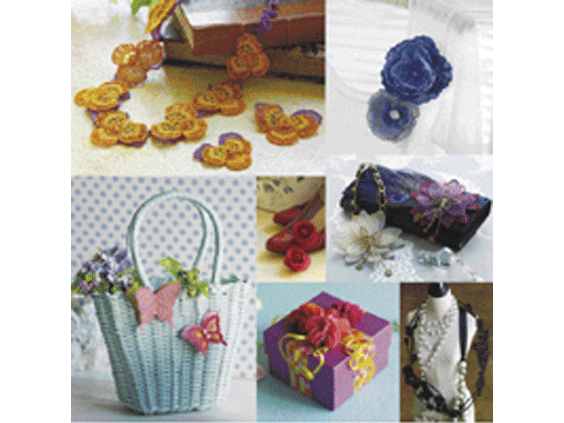 The included embroidery designs CD features a versatile selection of holiday, seasonal, sports, kids, and decorative embroidery designs. 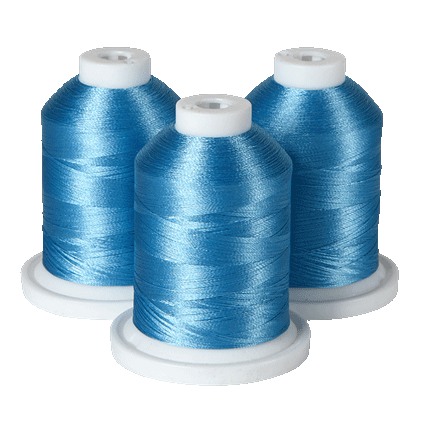 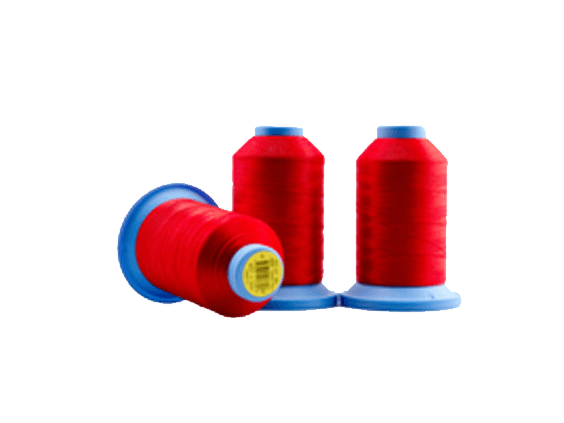 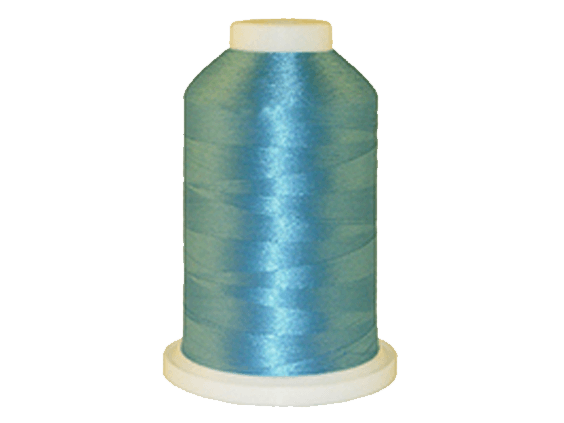 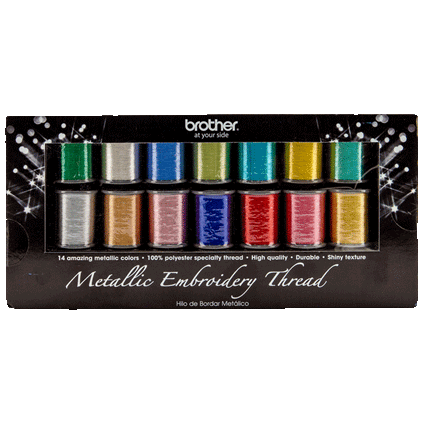 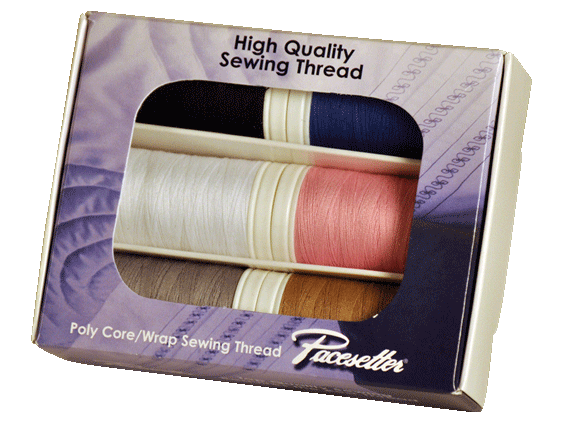 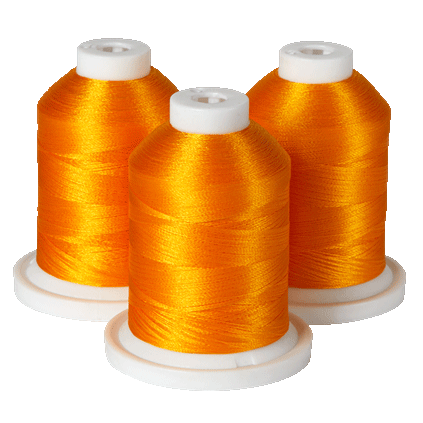 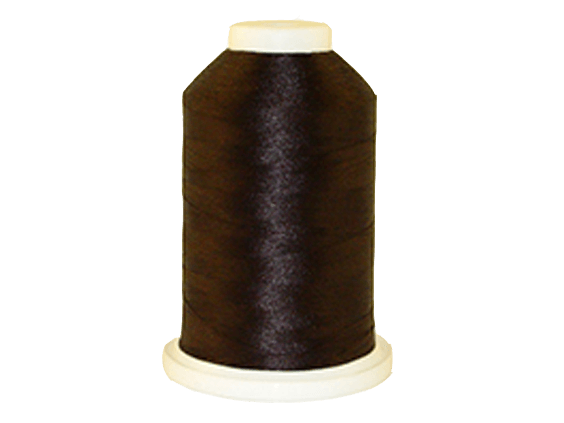 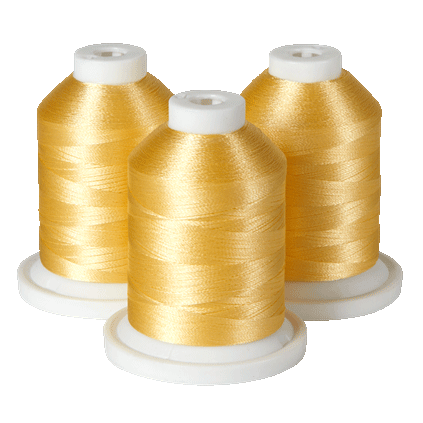 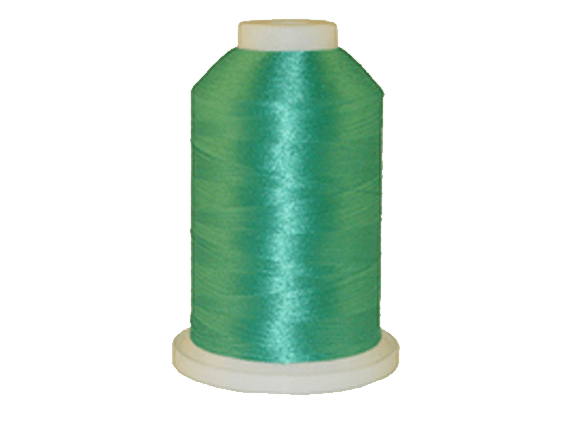 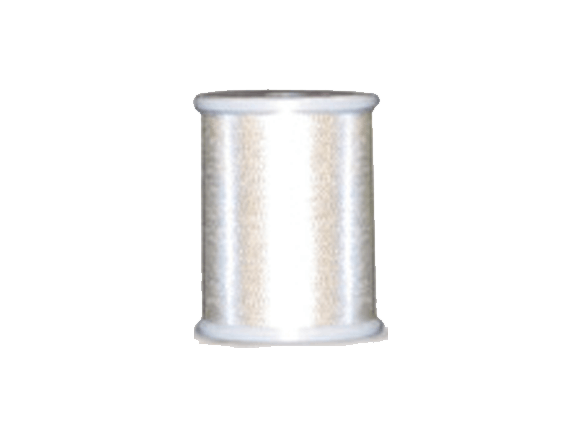 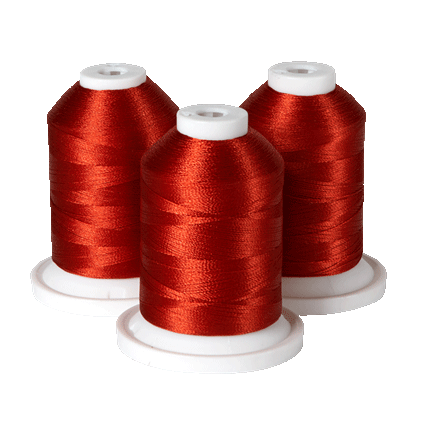 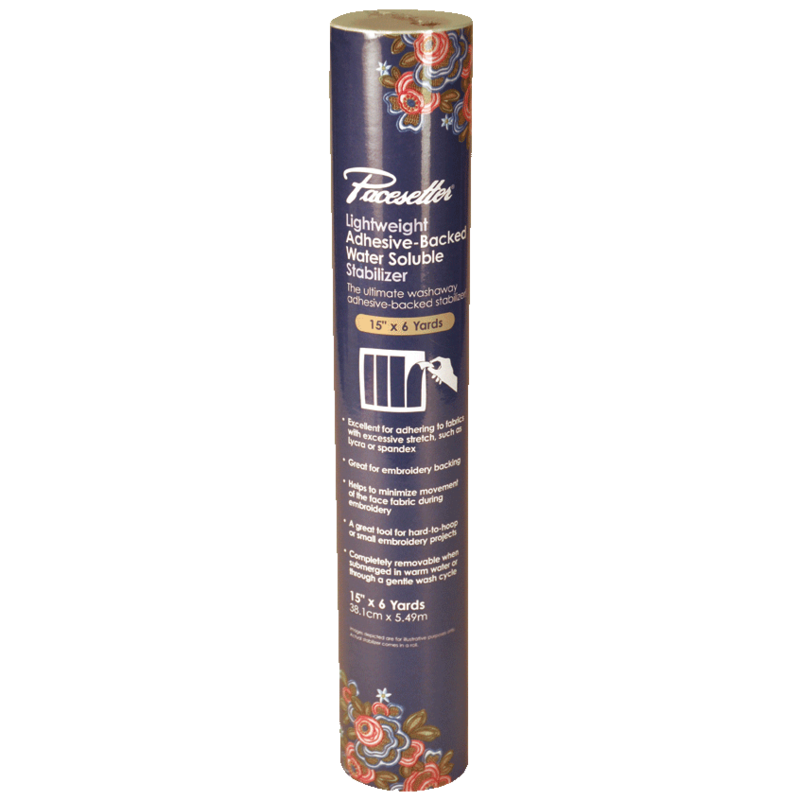 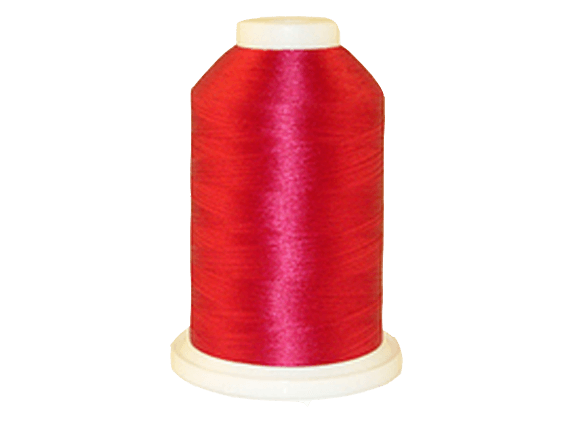 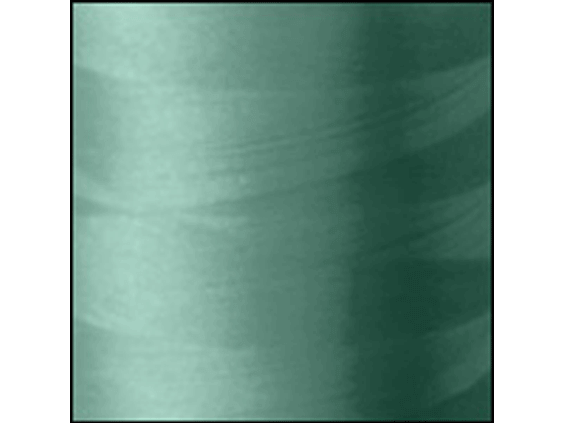 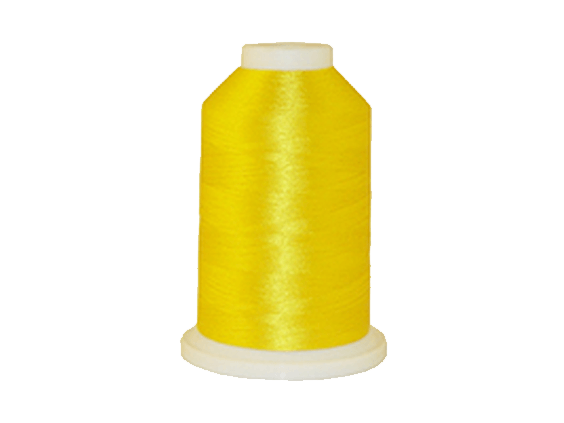 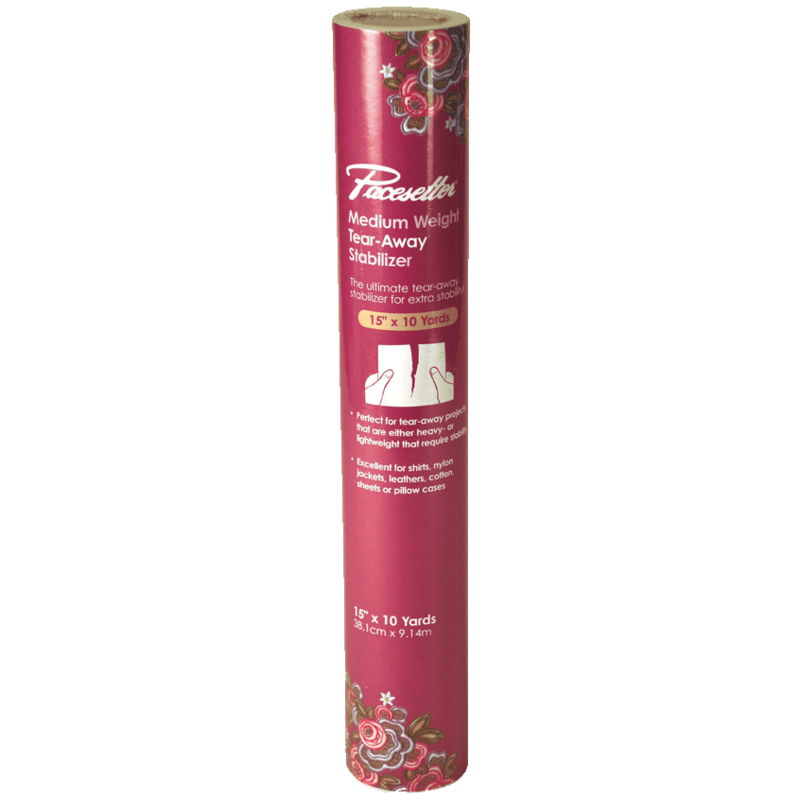 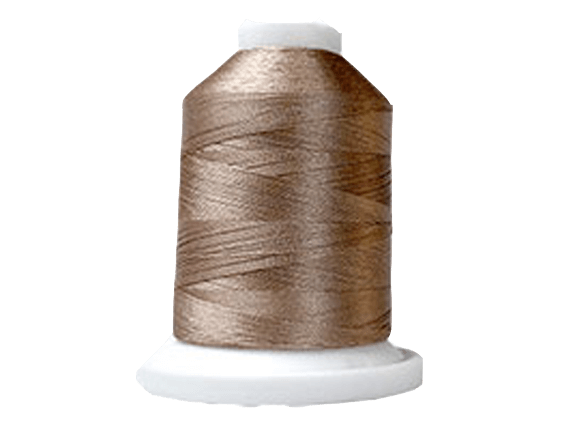 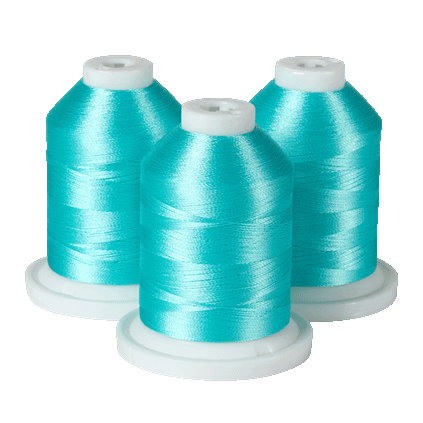 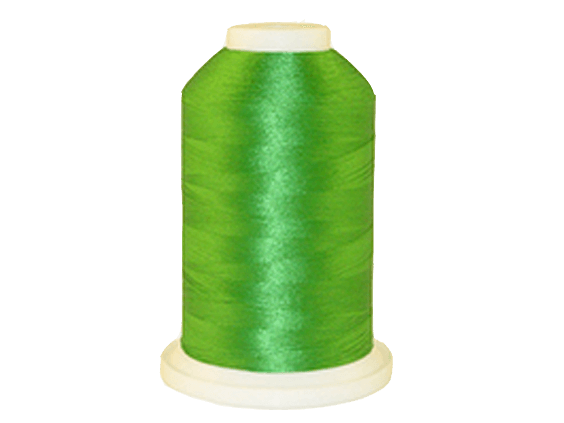 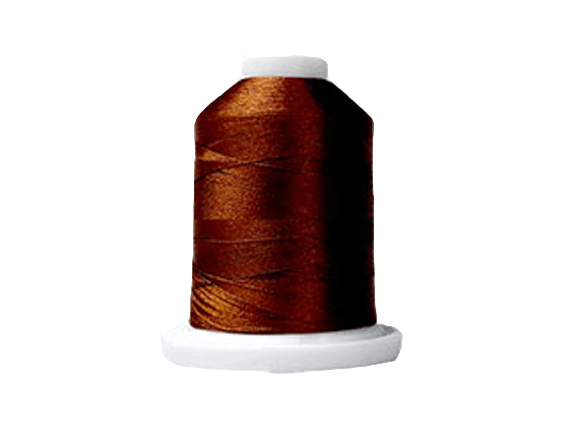 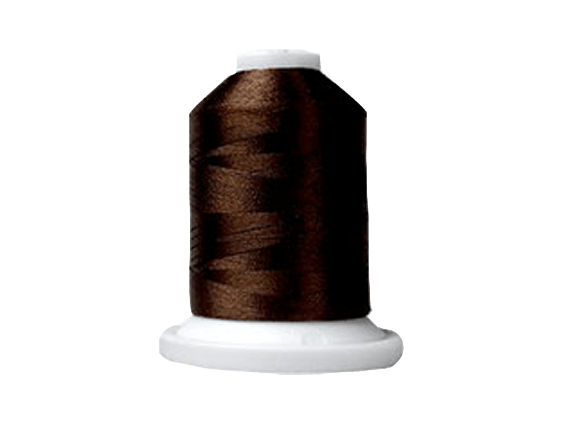 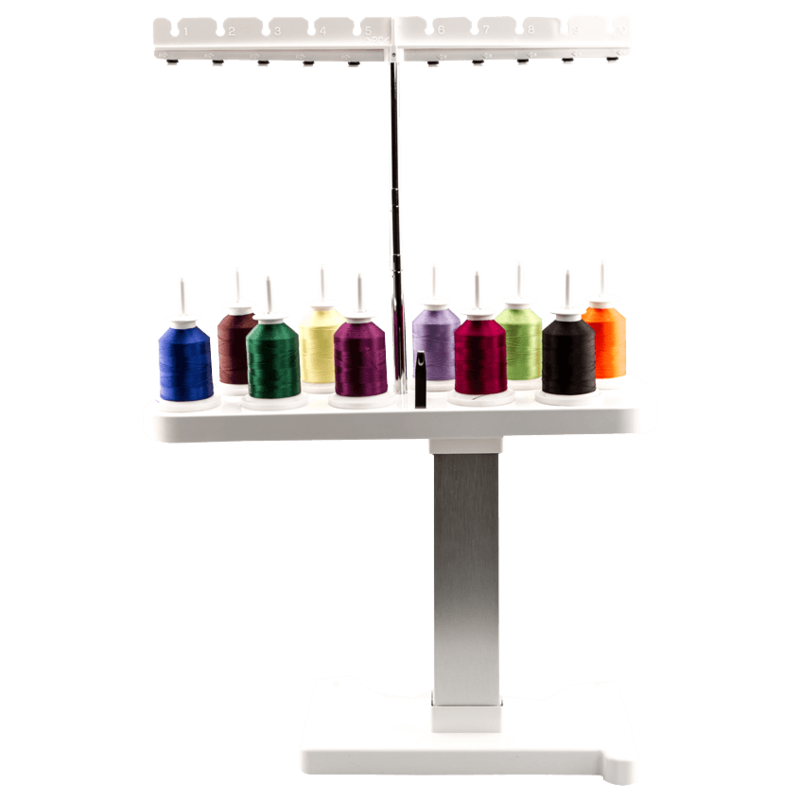 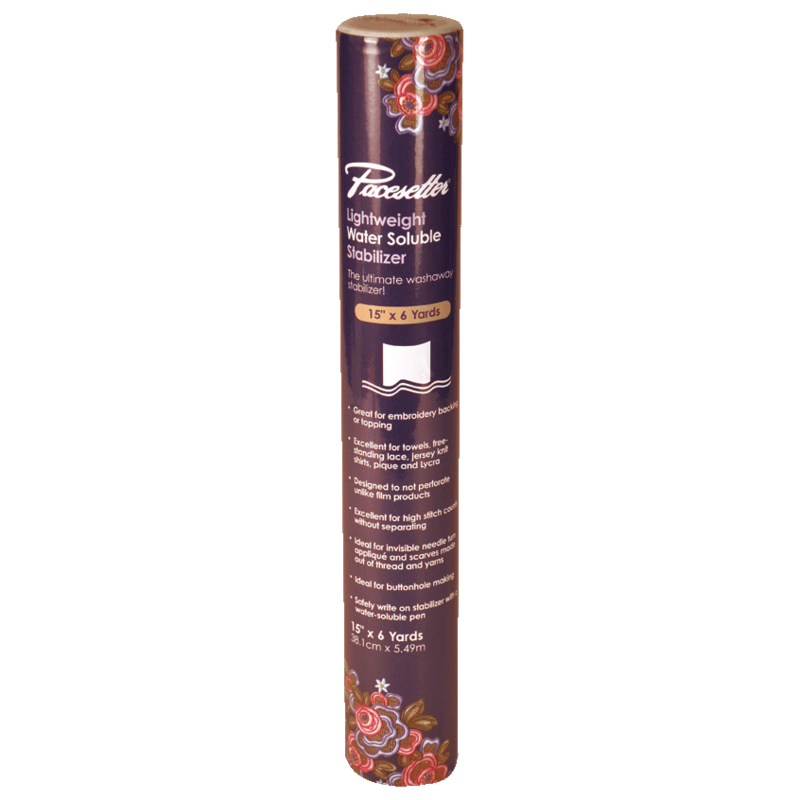 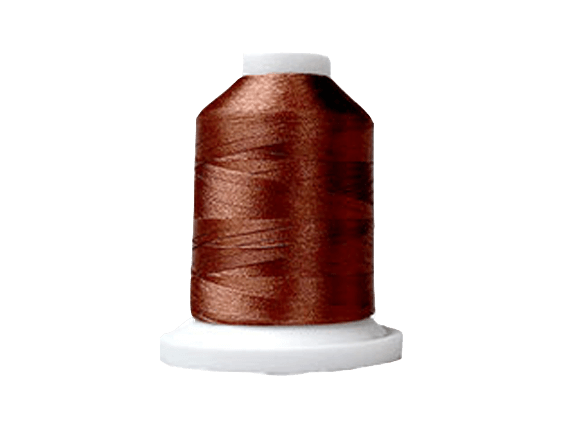 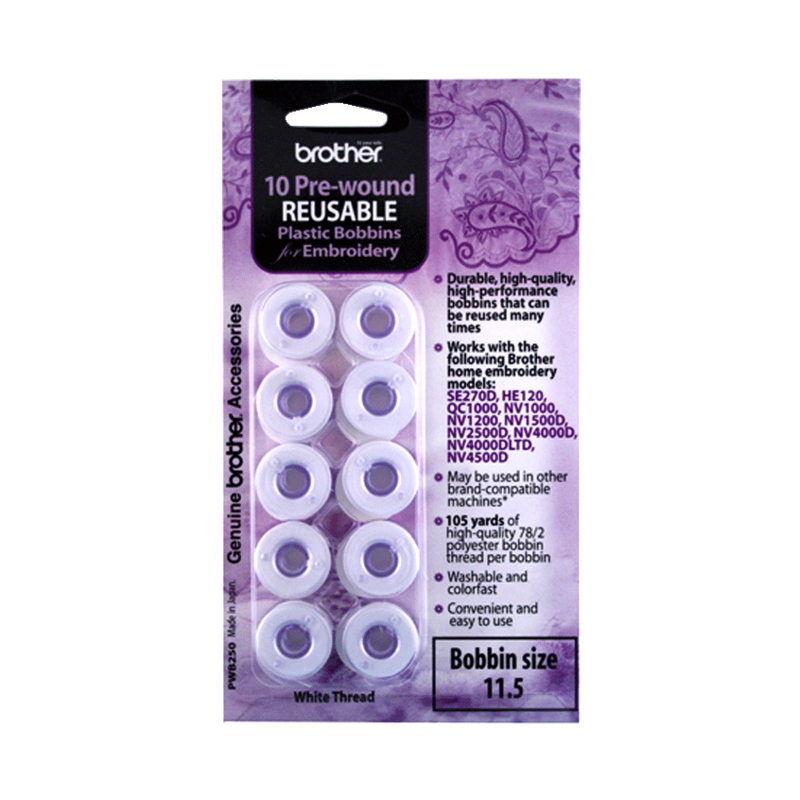 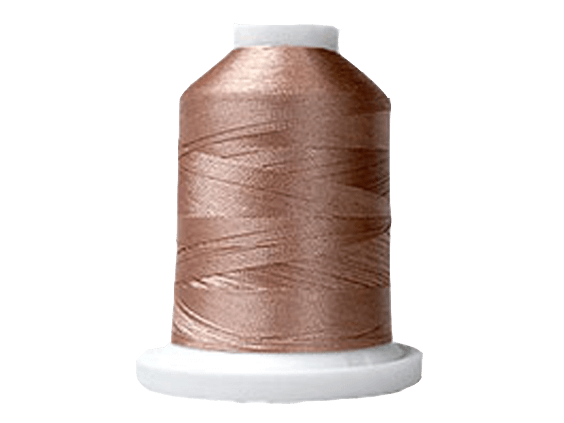 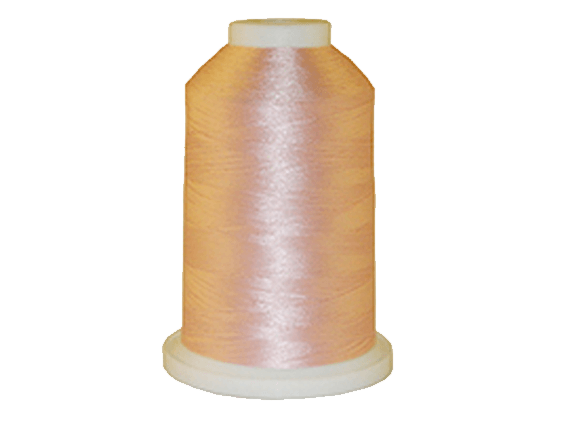 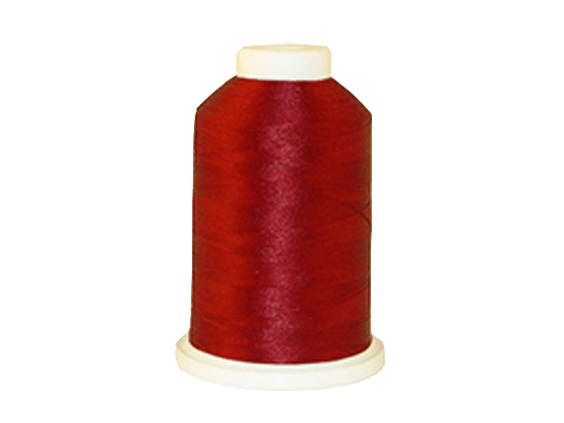 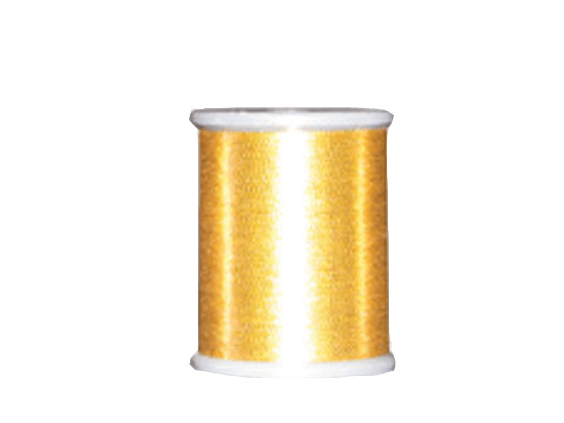 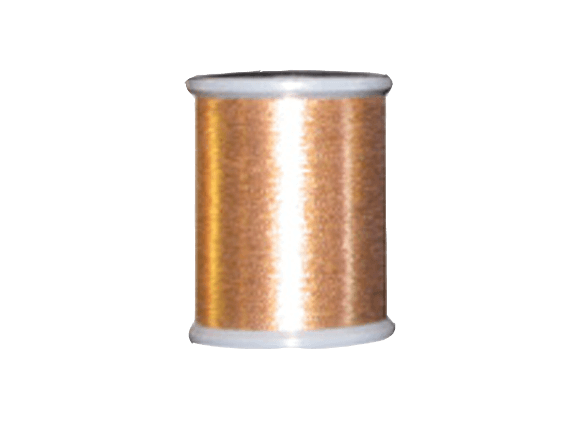 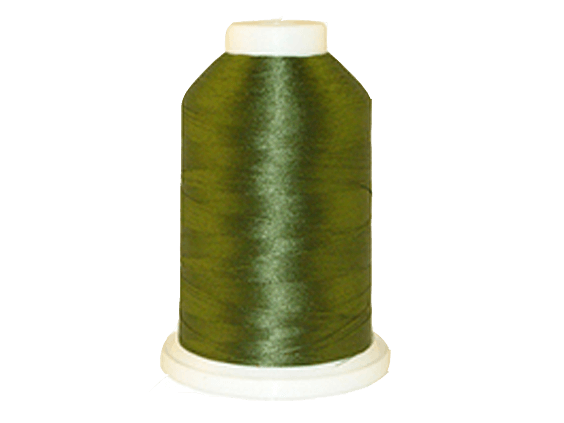 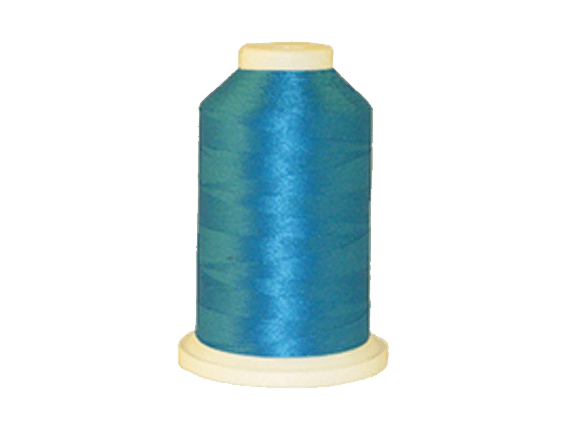 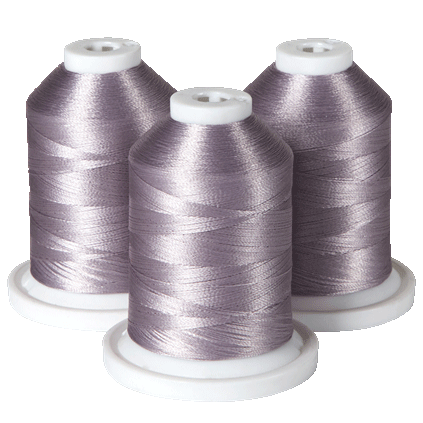 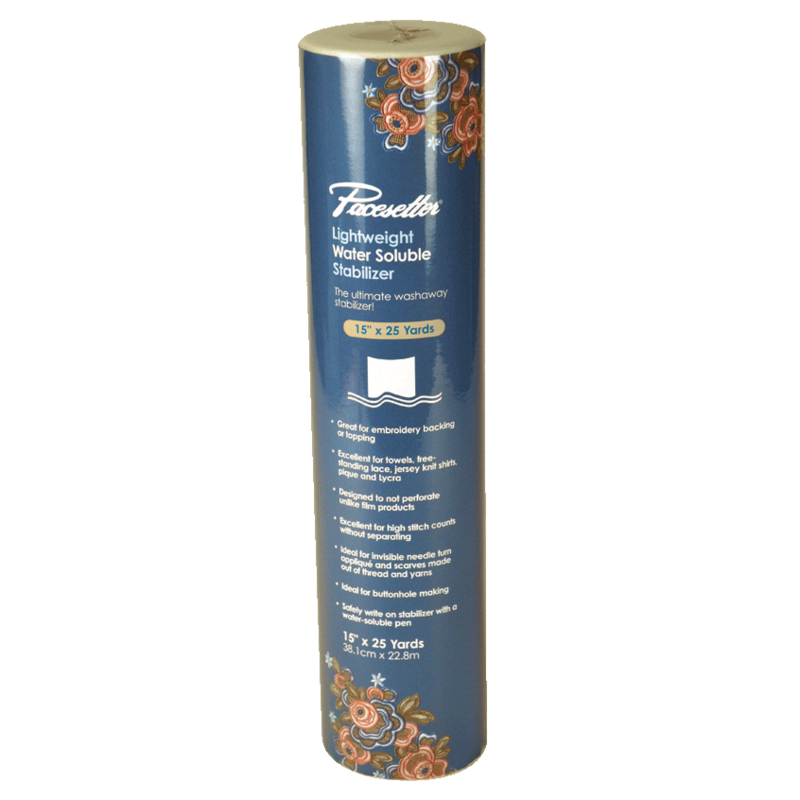 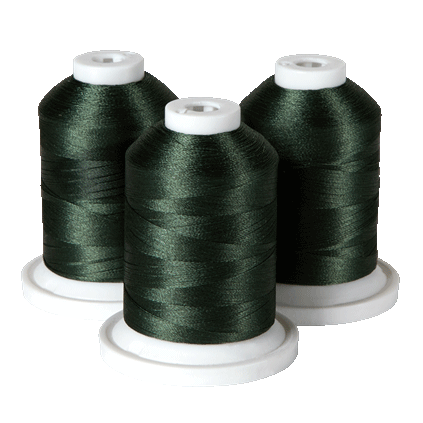 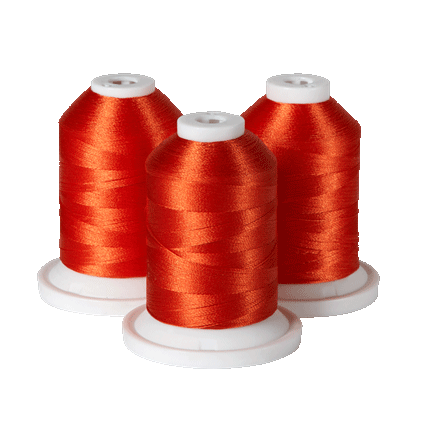 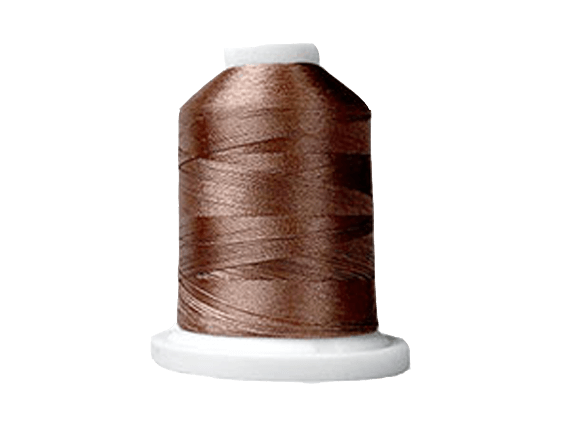 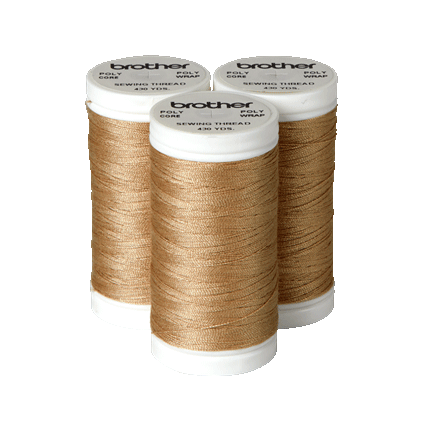 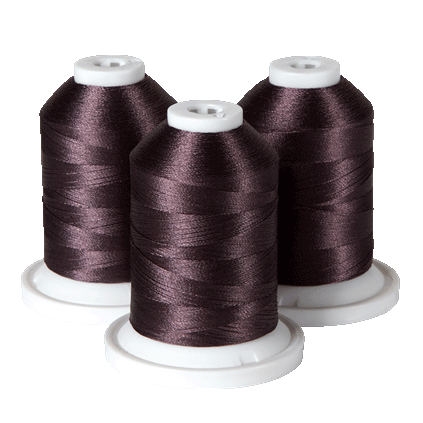 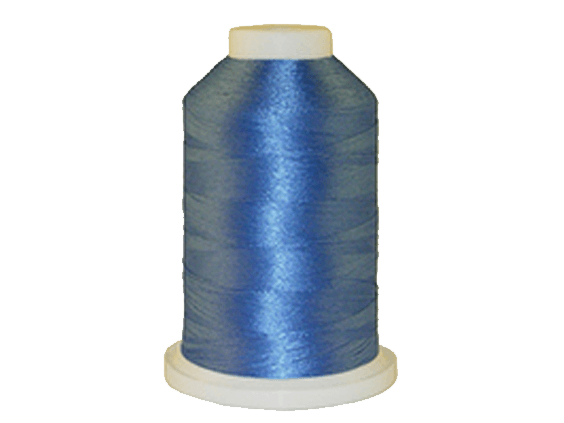 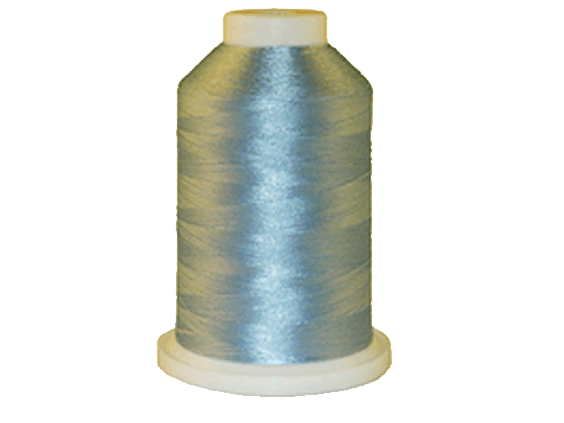 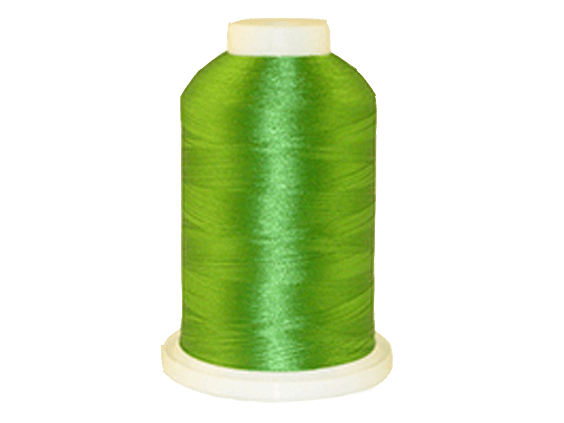 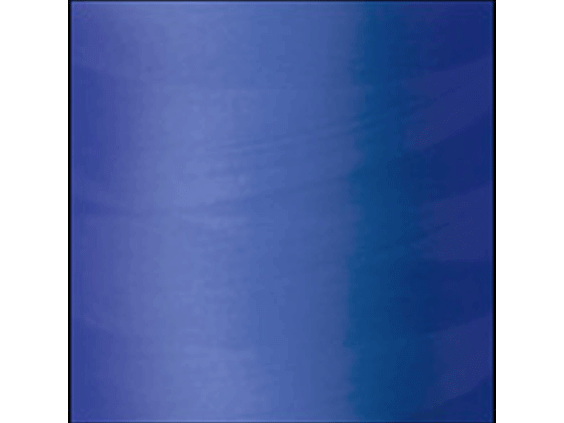 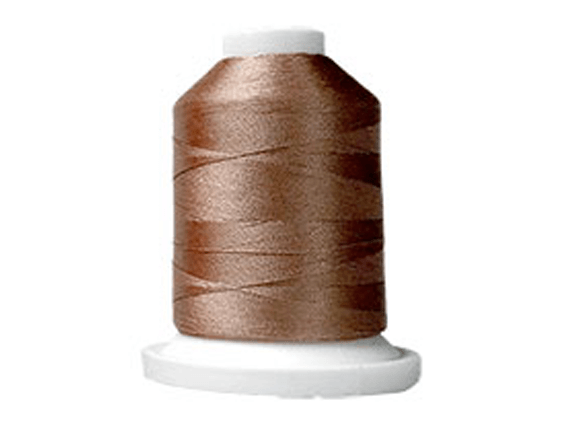 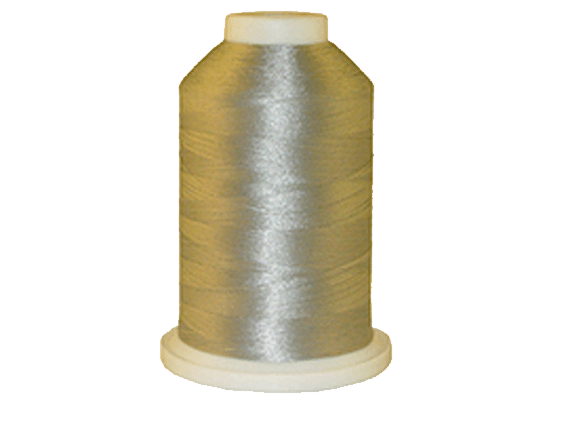 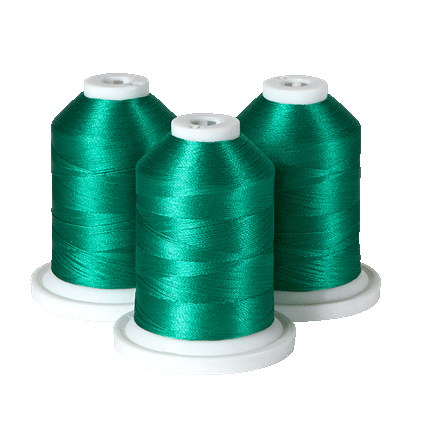 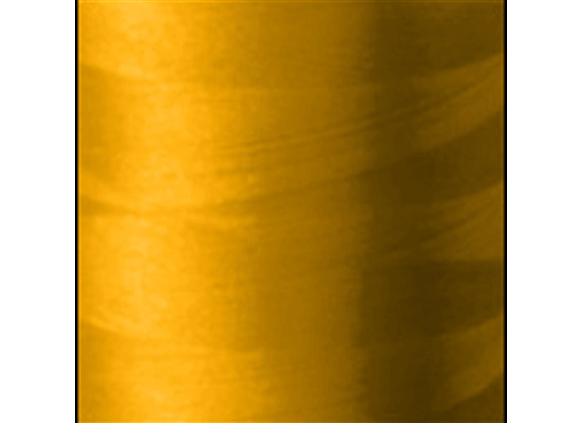 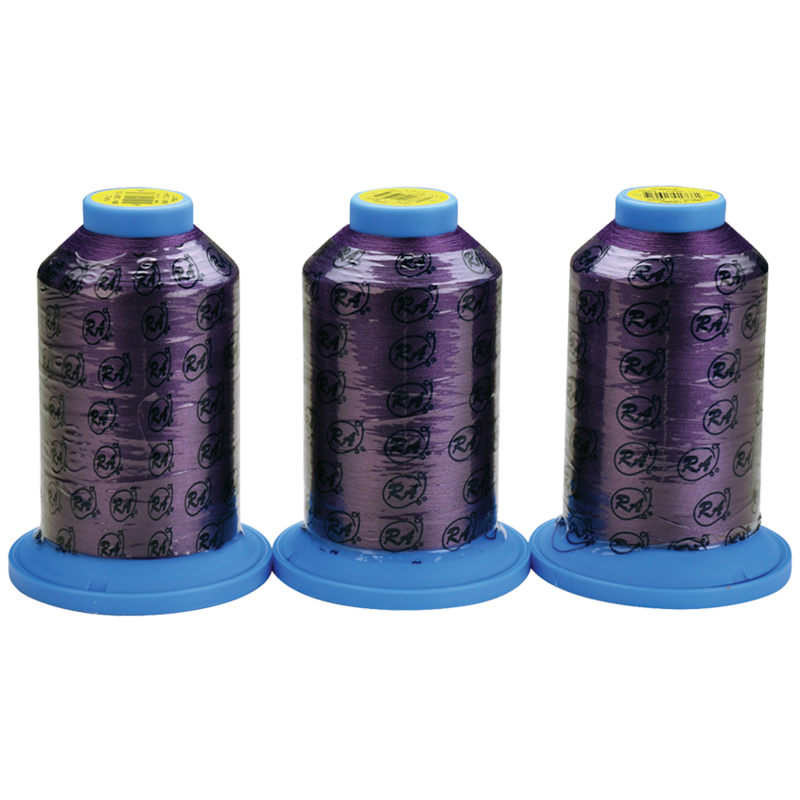 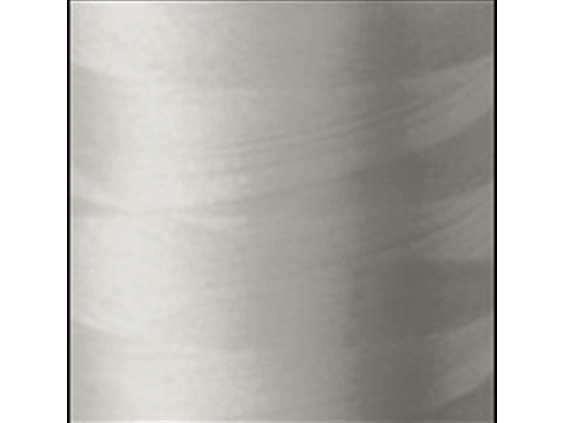 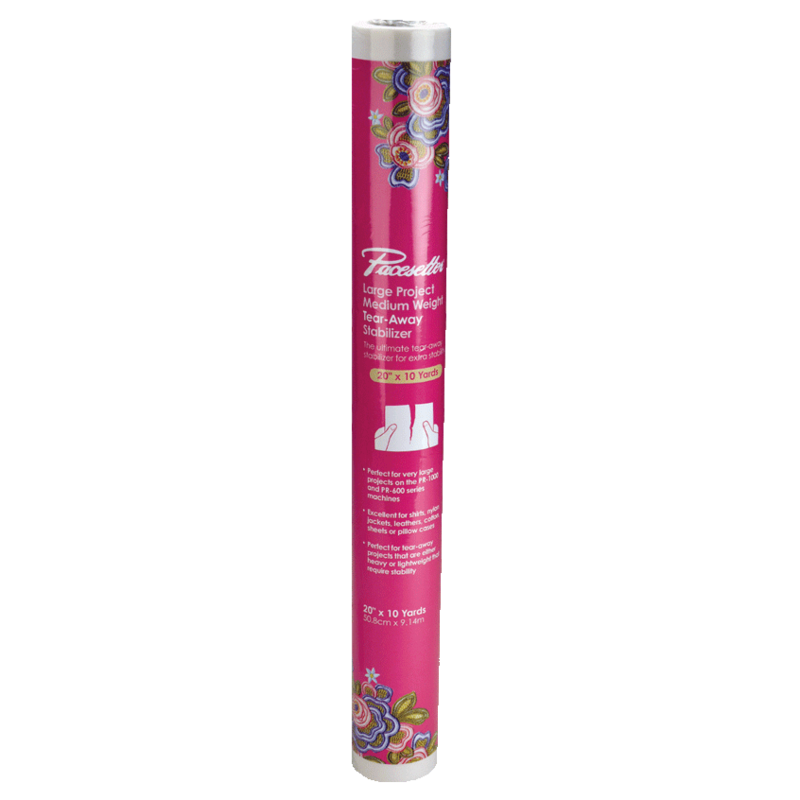 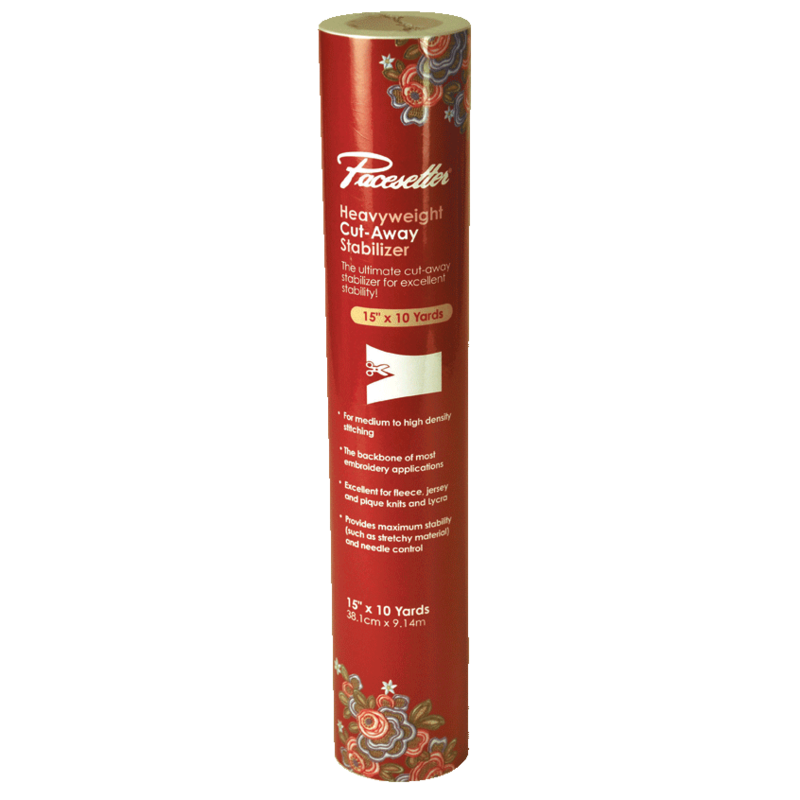 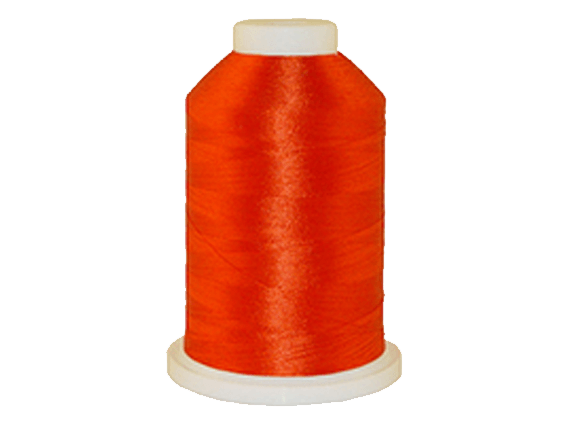 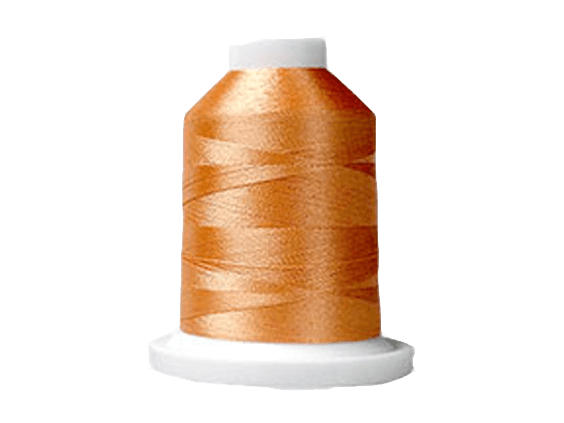 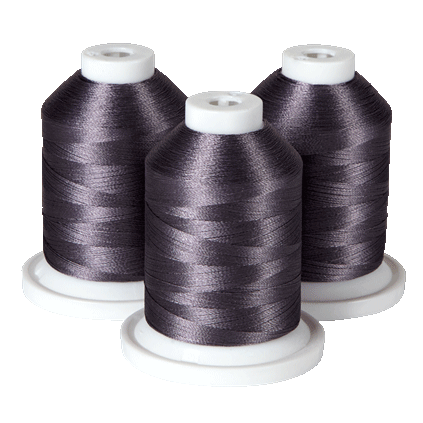 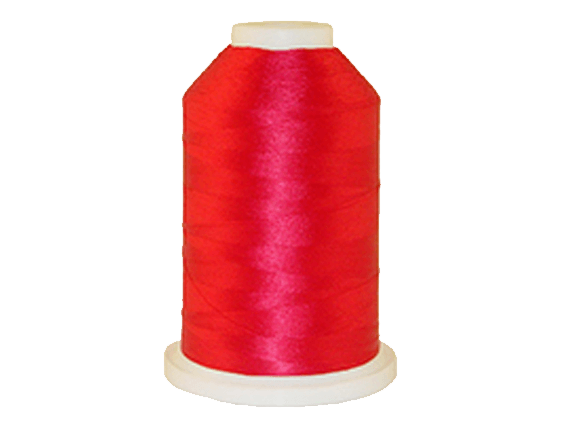 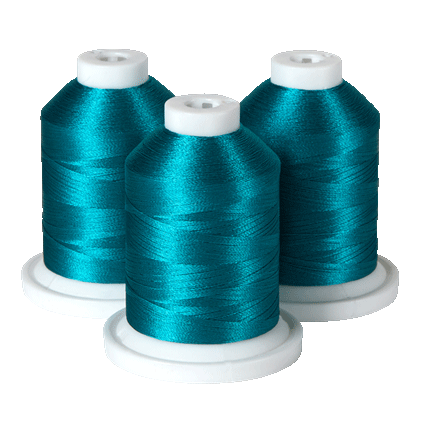 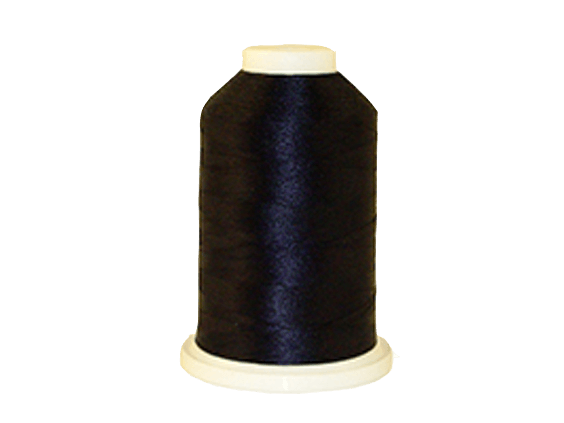 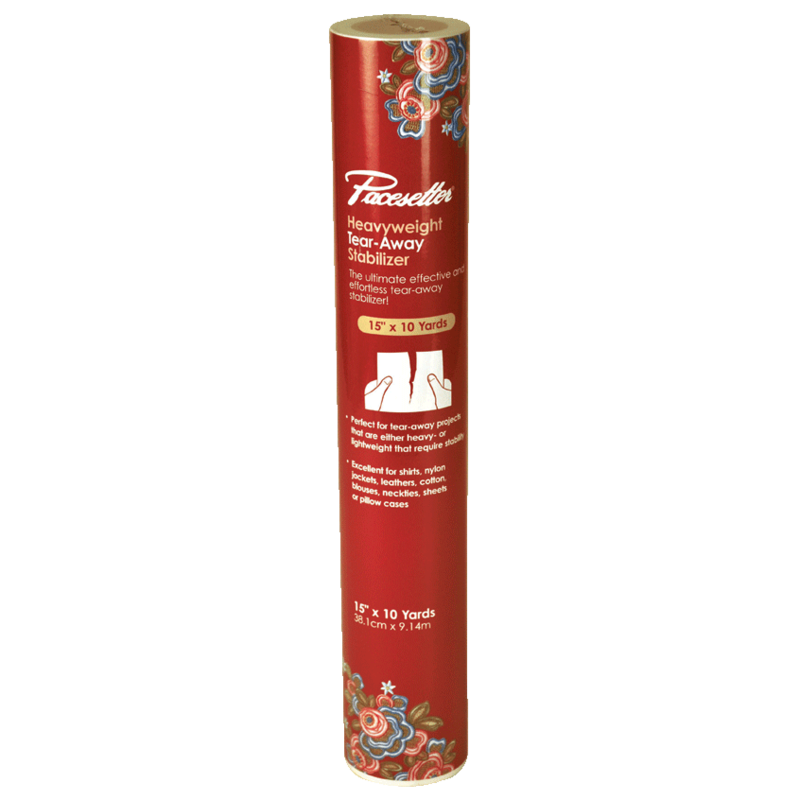 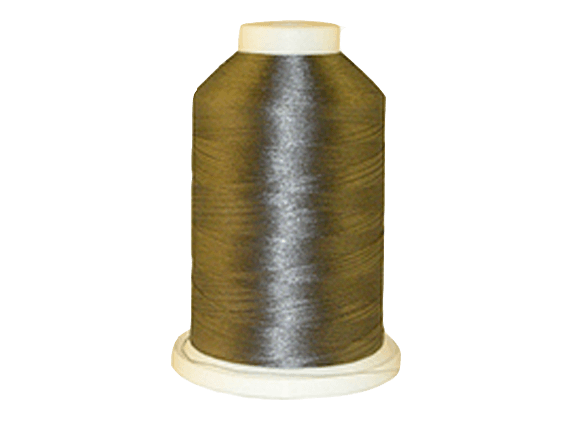 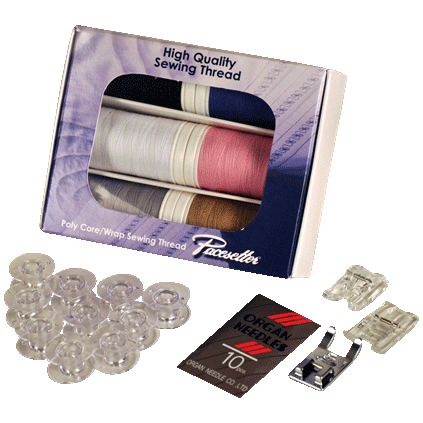 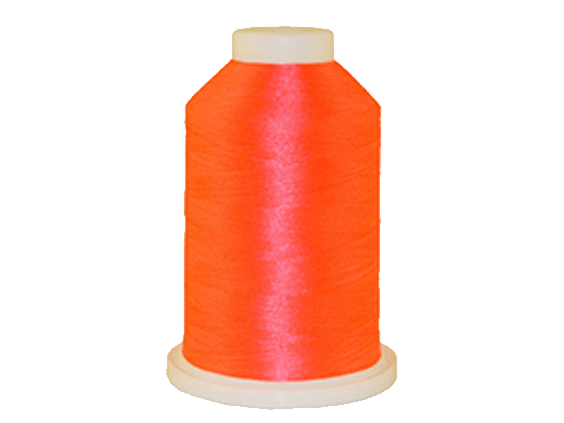 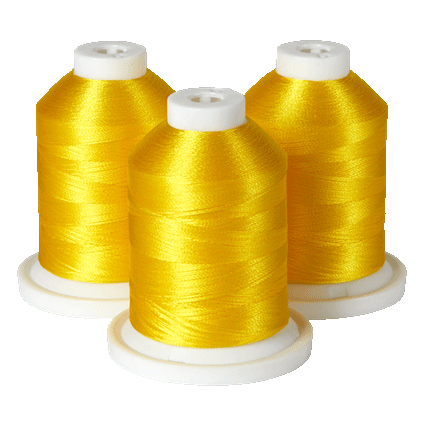 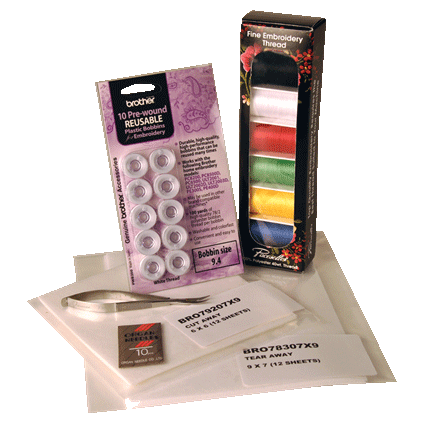 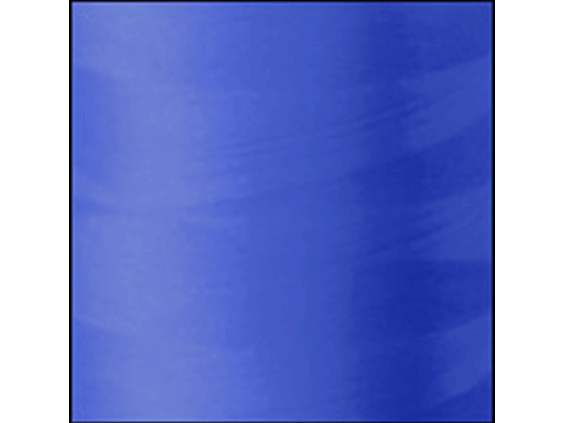 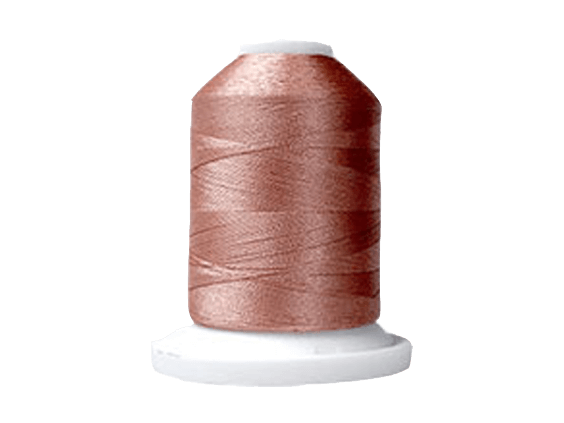 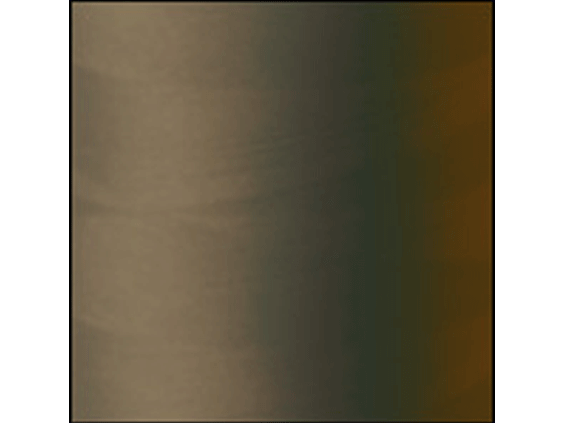 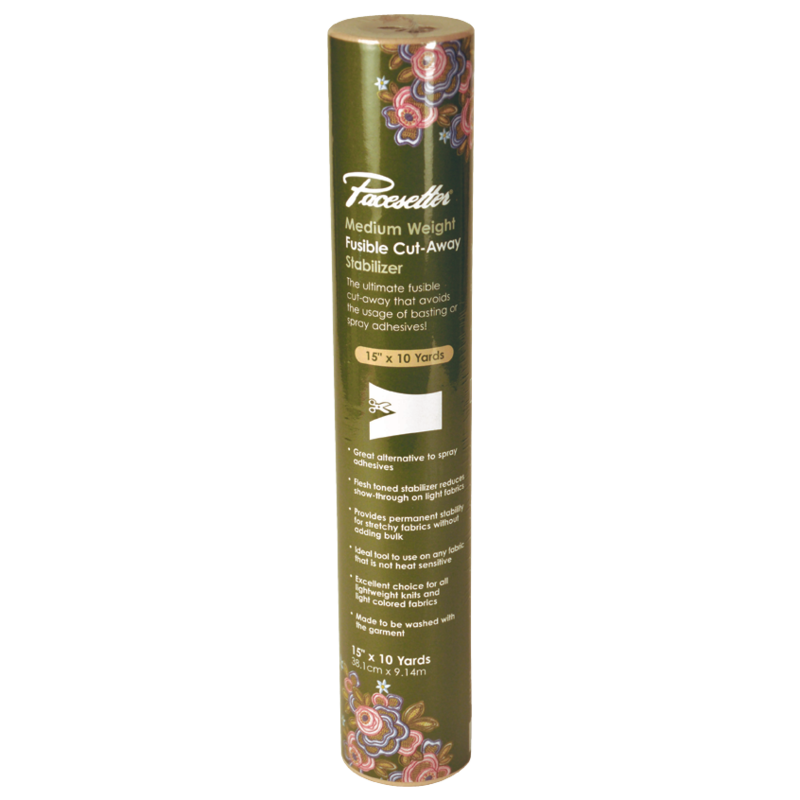 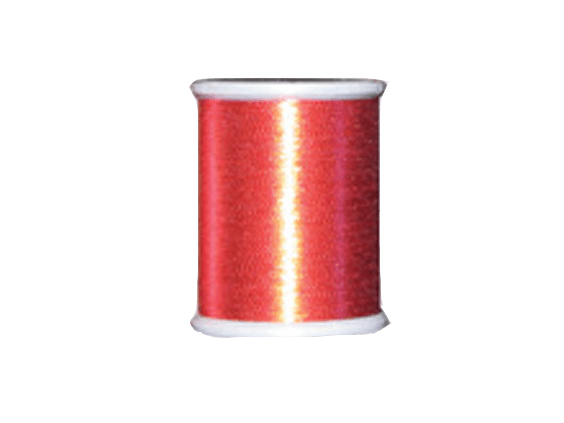 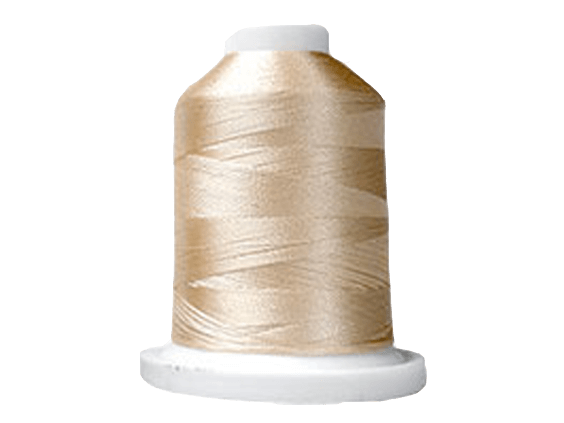 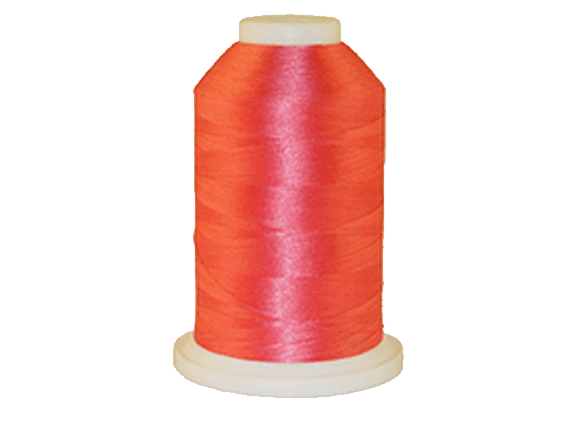 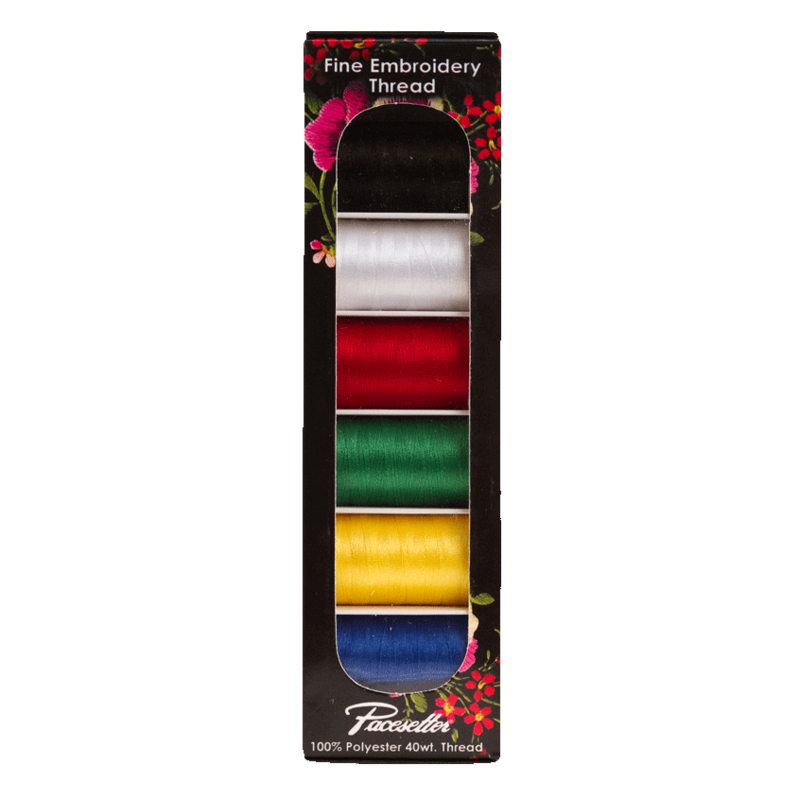 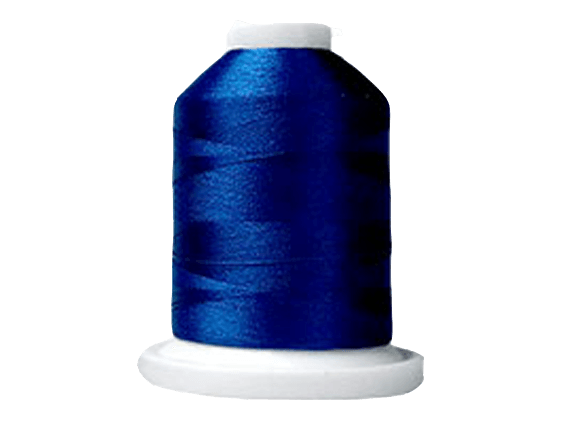 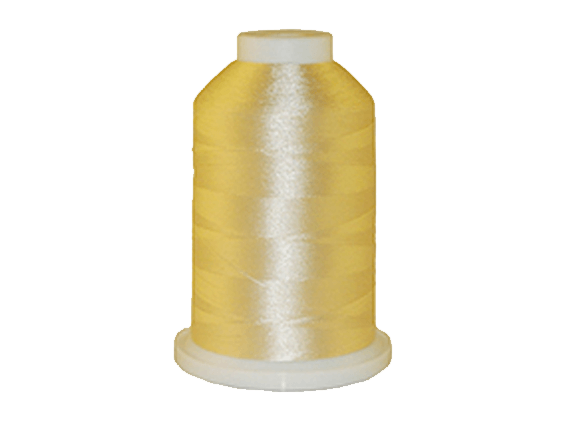 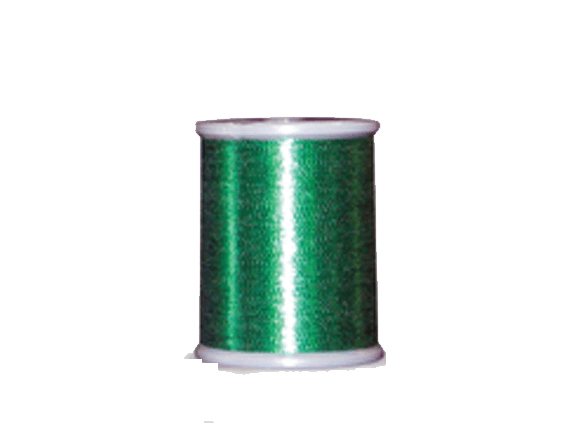 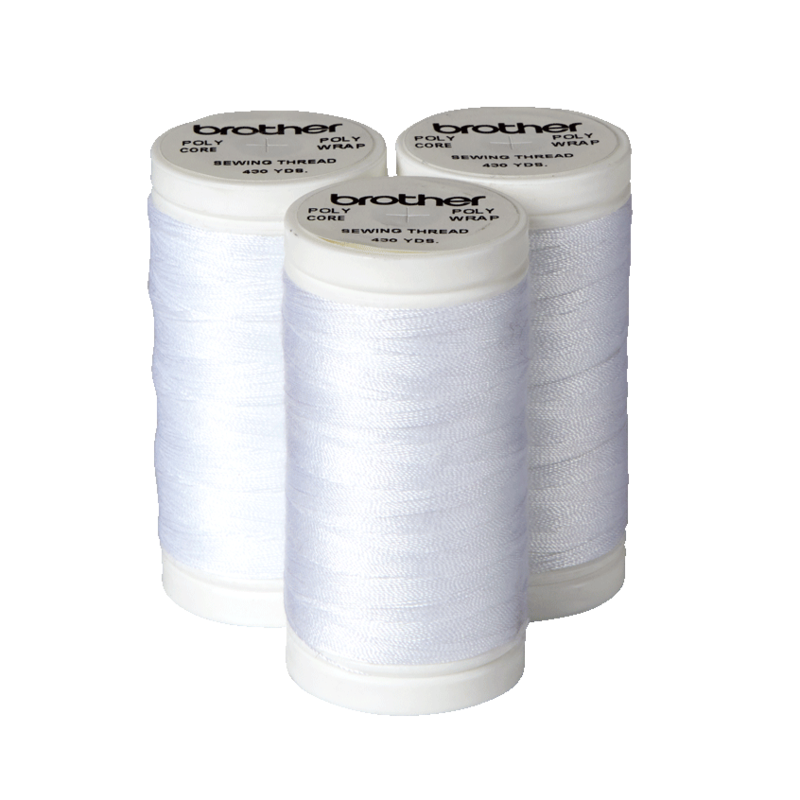 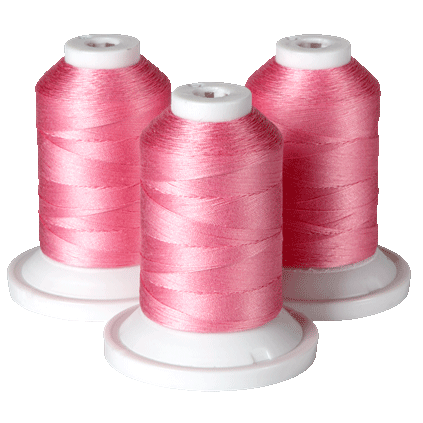 The included thread pack includes the most popular colors of our 100% polyester, high quality, high-sheen embroidery thread. 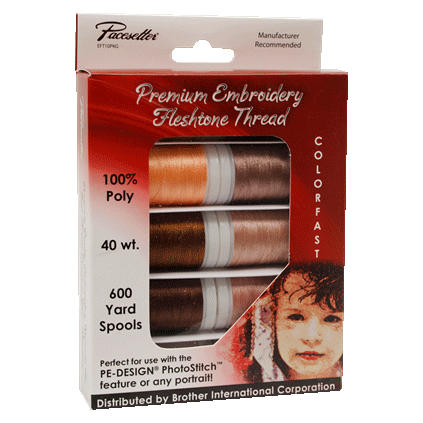 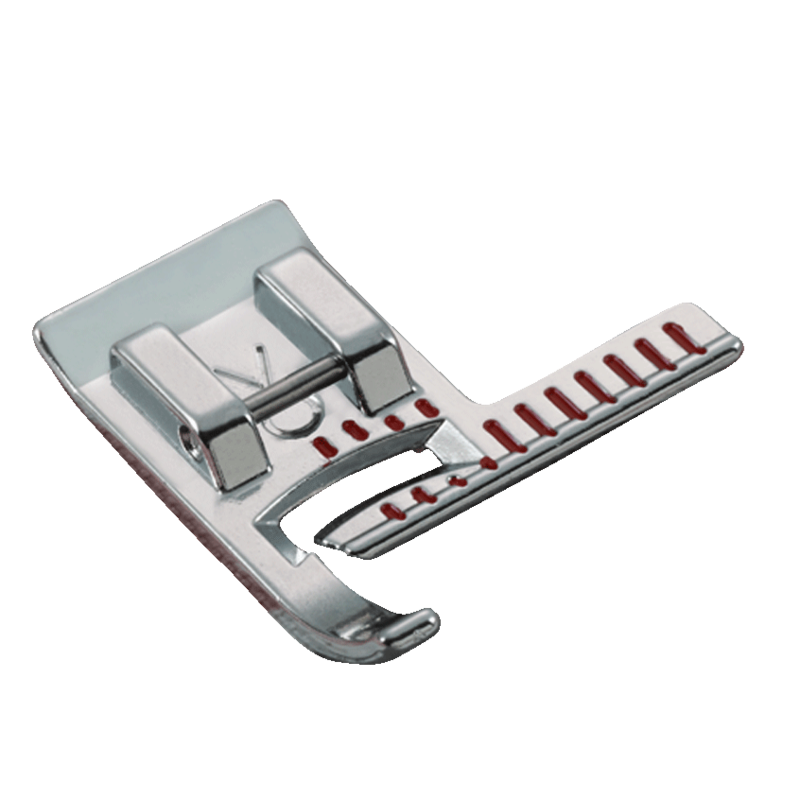 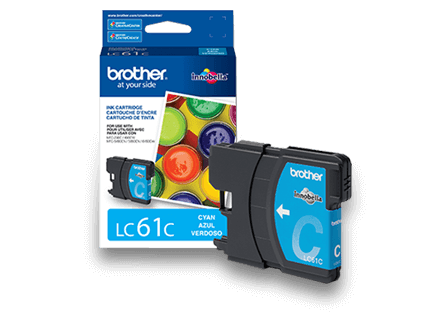 With computer connectivity, the LB6800THRD will allow you to import .pes designs from your PC or import designs purchased from www.ibroidery.com and other websites. 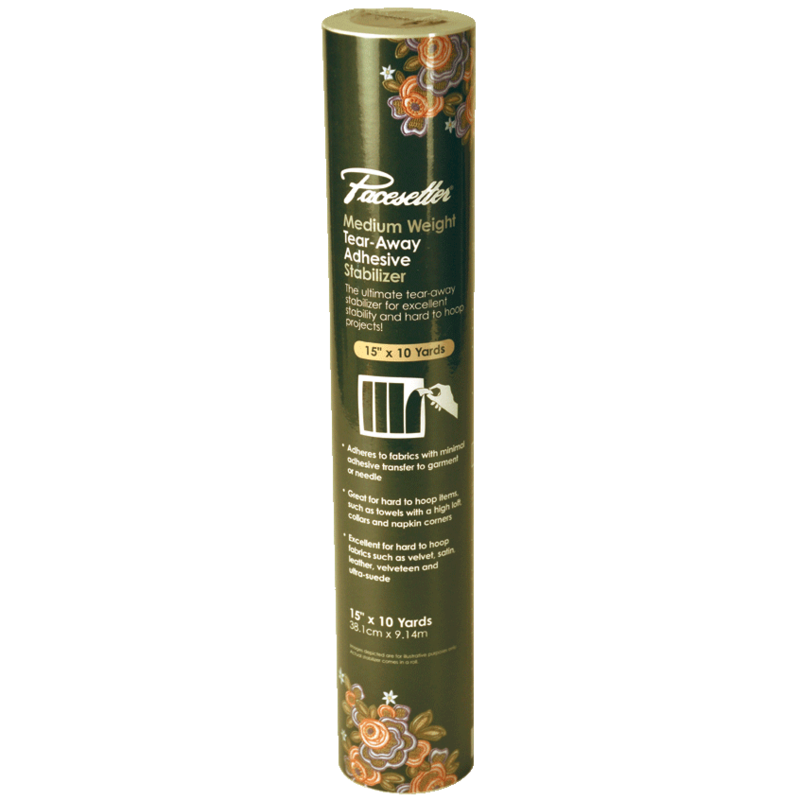 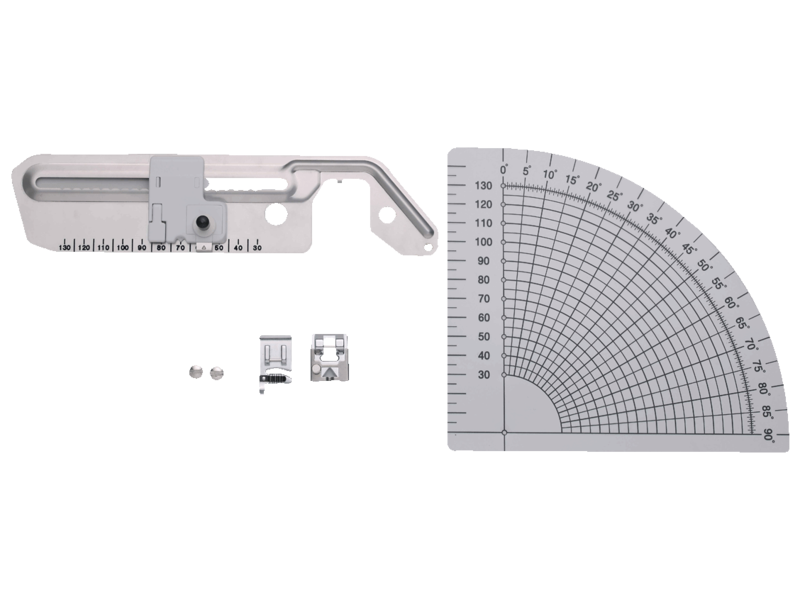 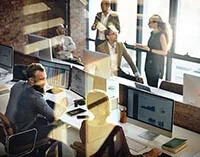 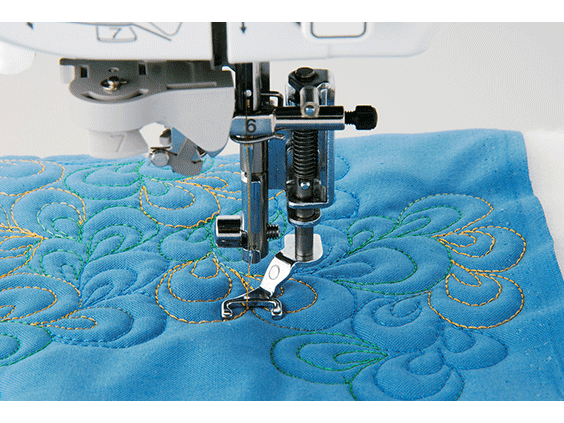 The combination sewing and embroidery machine is fashioned with 67 built-in sewing stitches and 98 stitch functions, in addition to 70 built-in embroidery designs, 120 frame pattern combinations, and 5 embroidery lettering fonts. 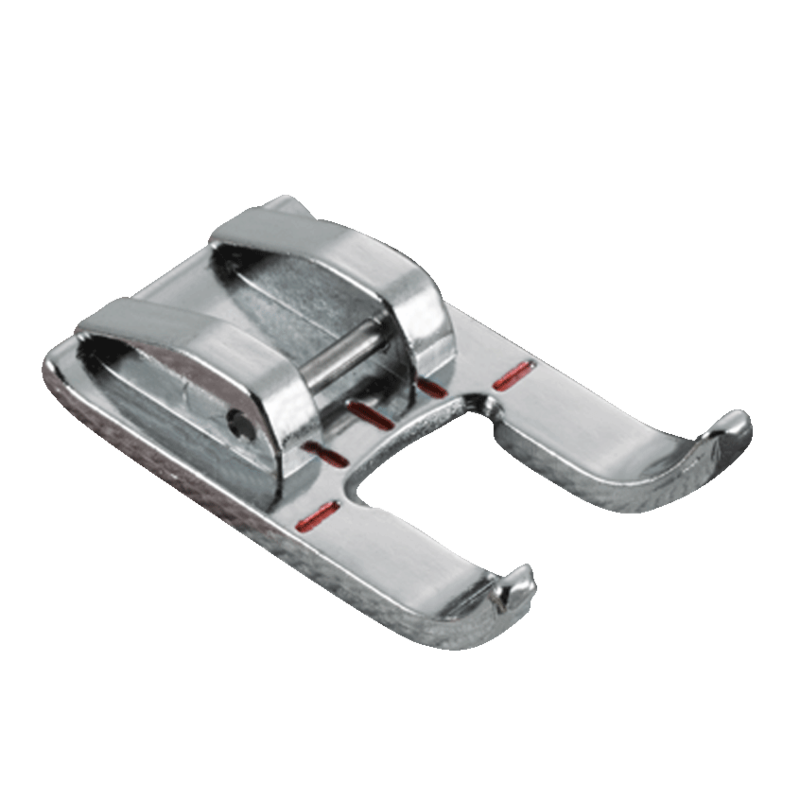 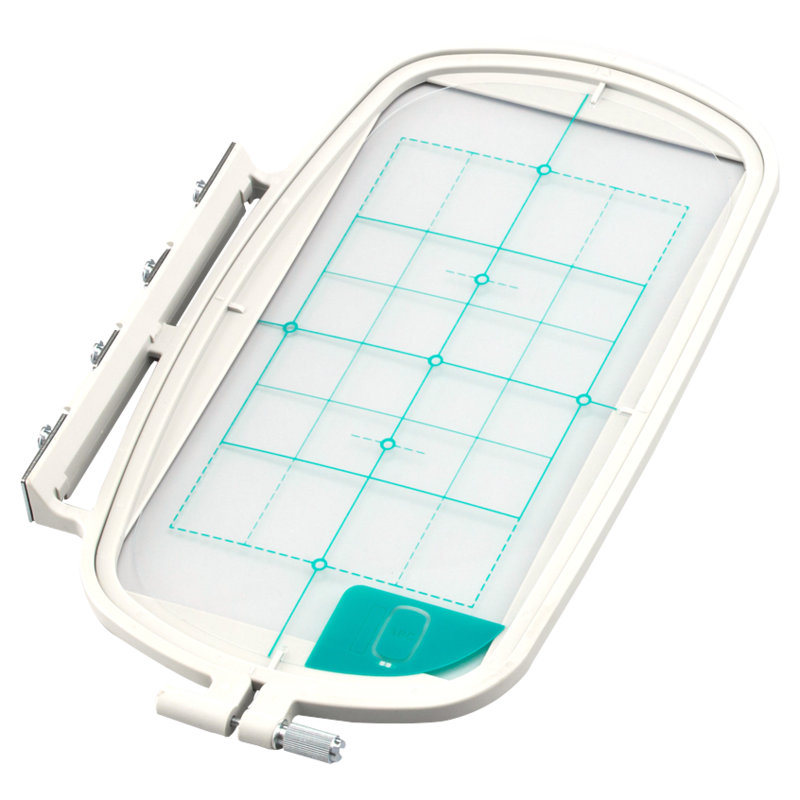 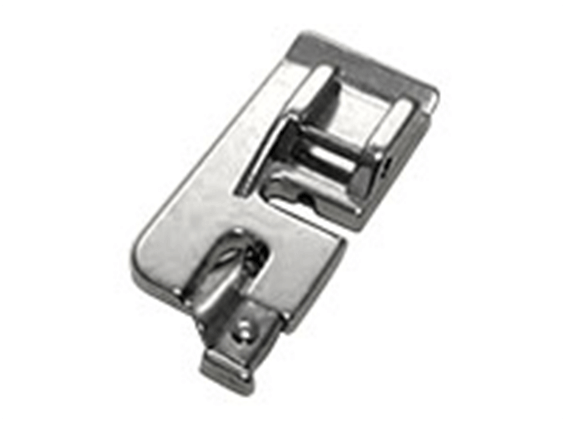 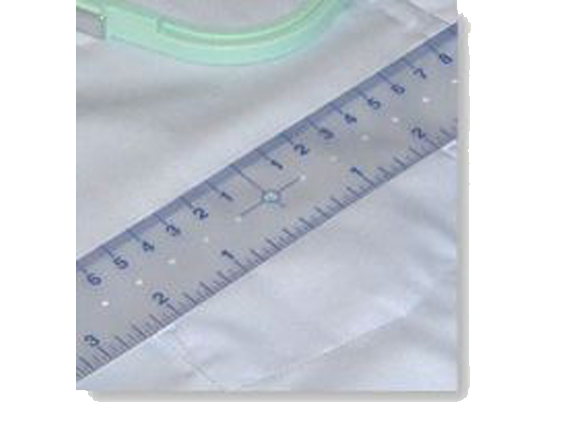 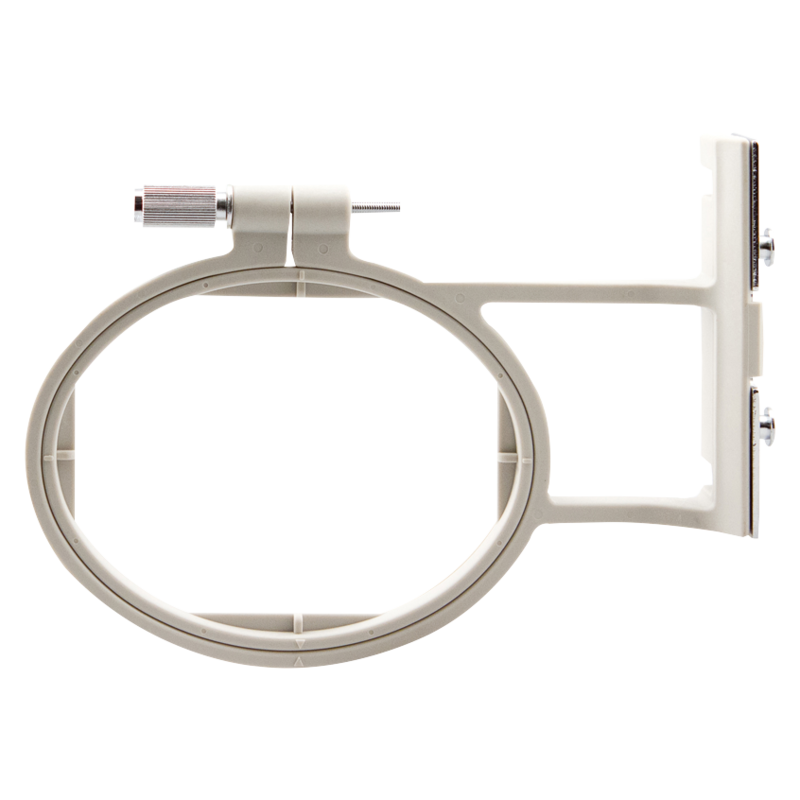 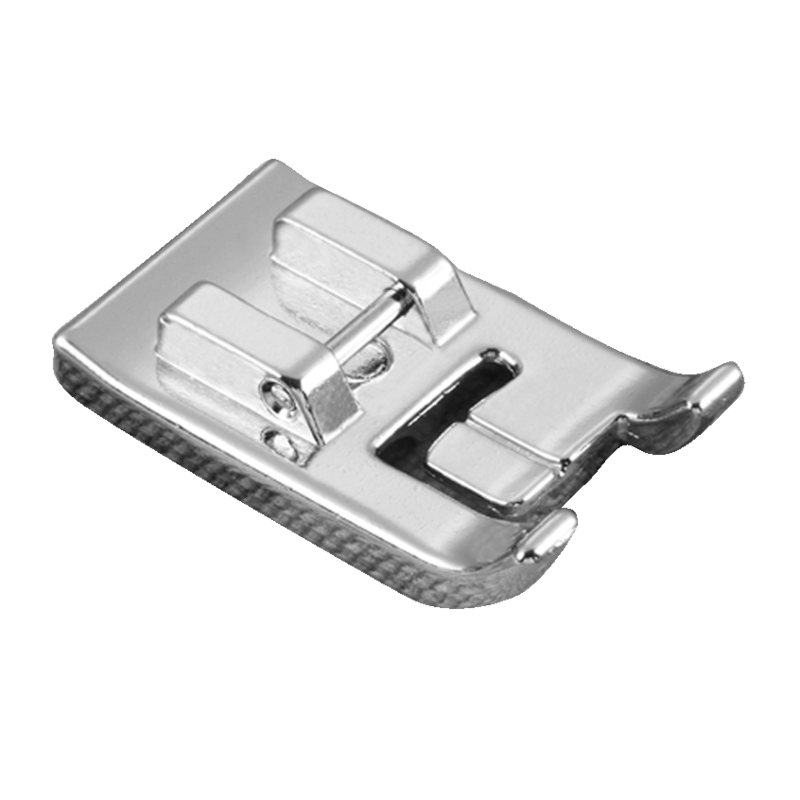 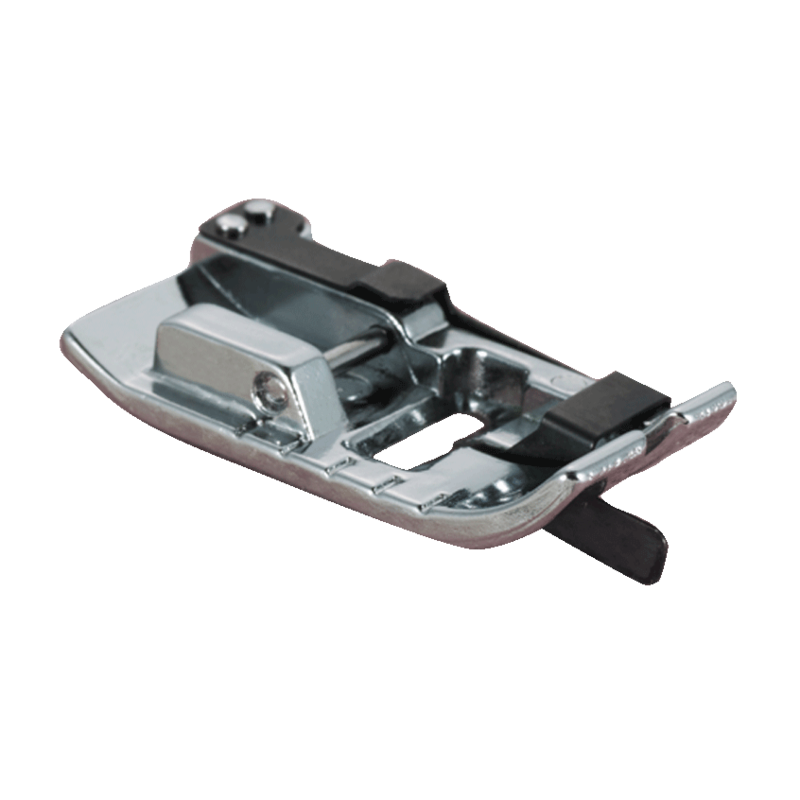 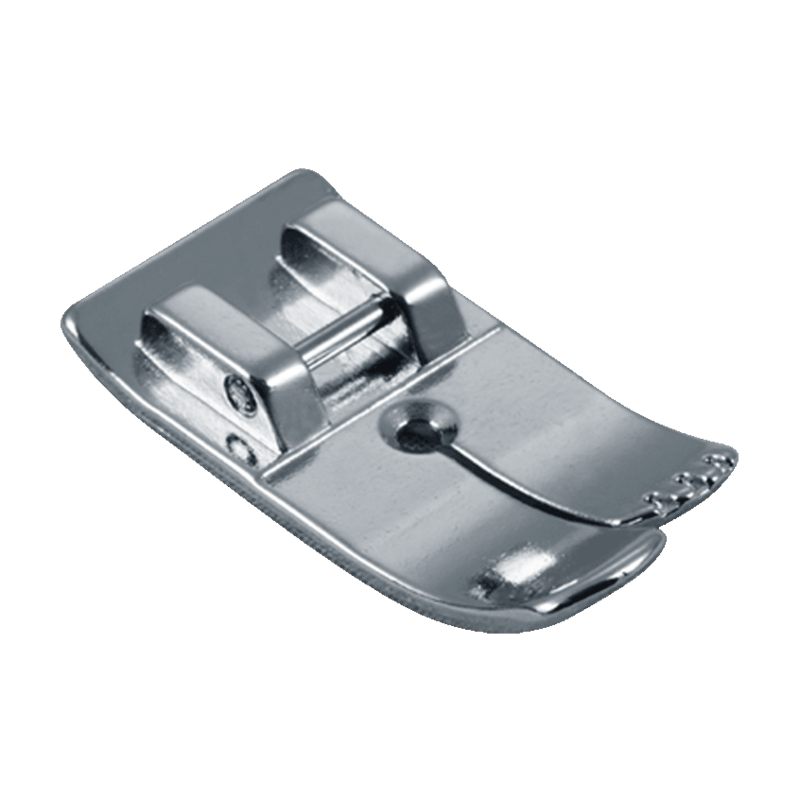 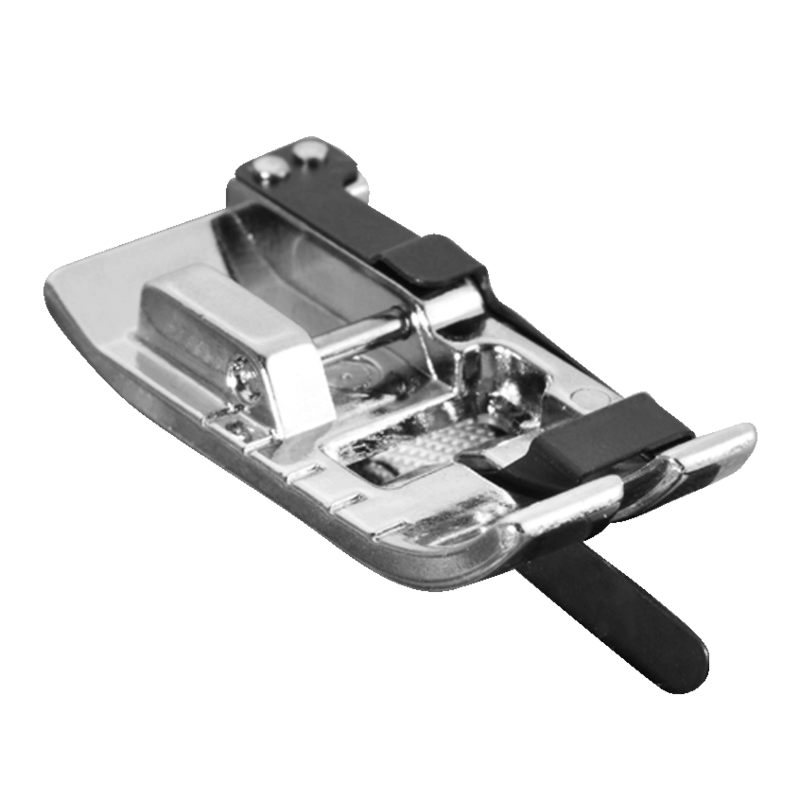 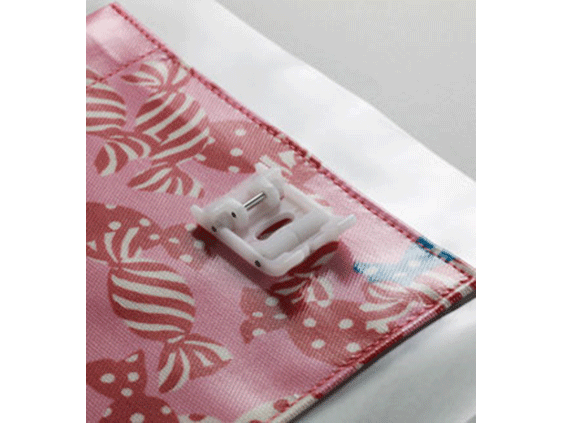 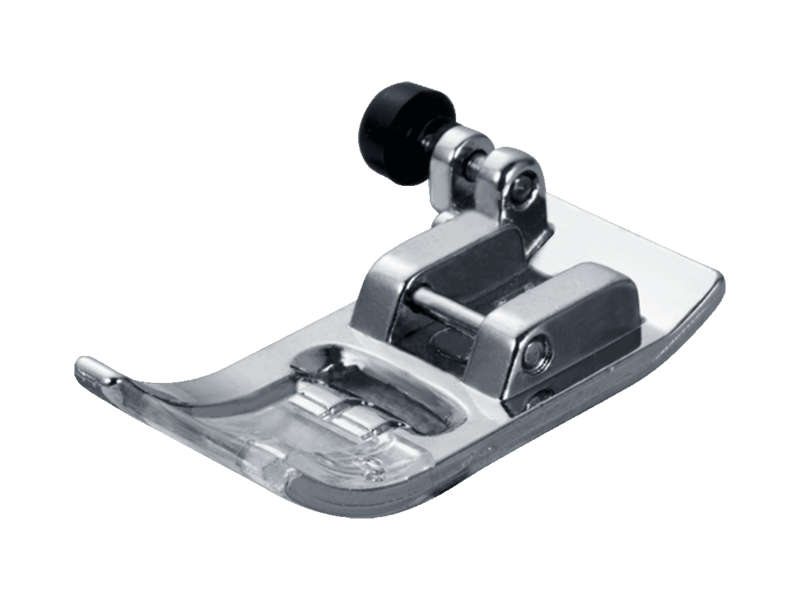 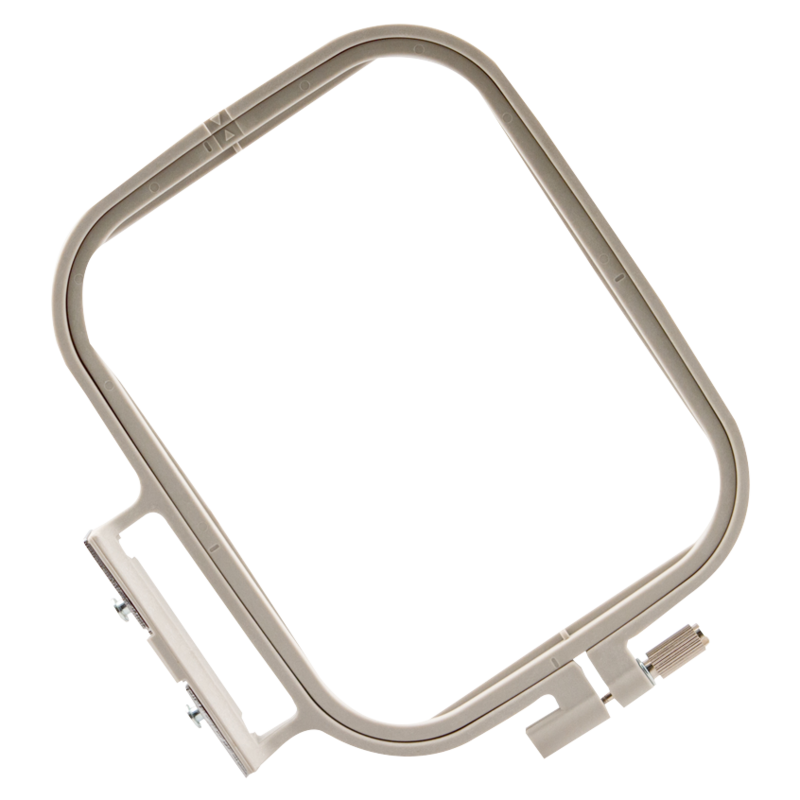 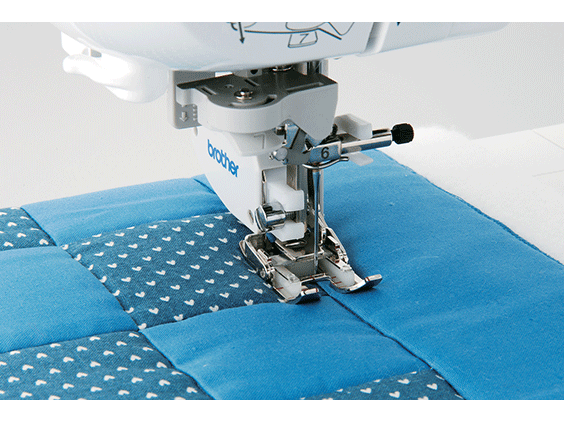 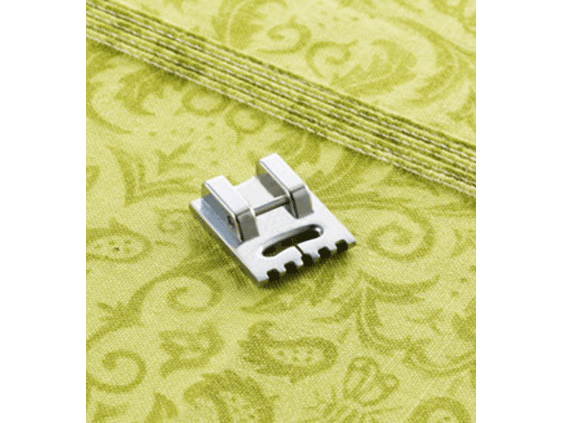 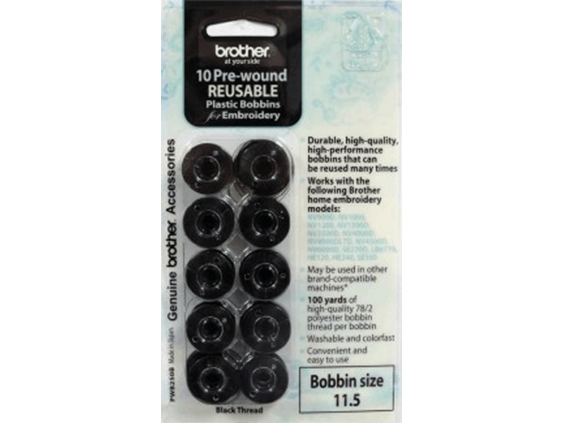 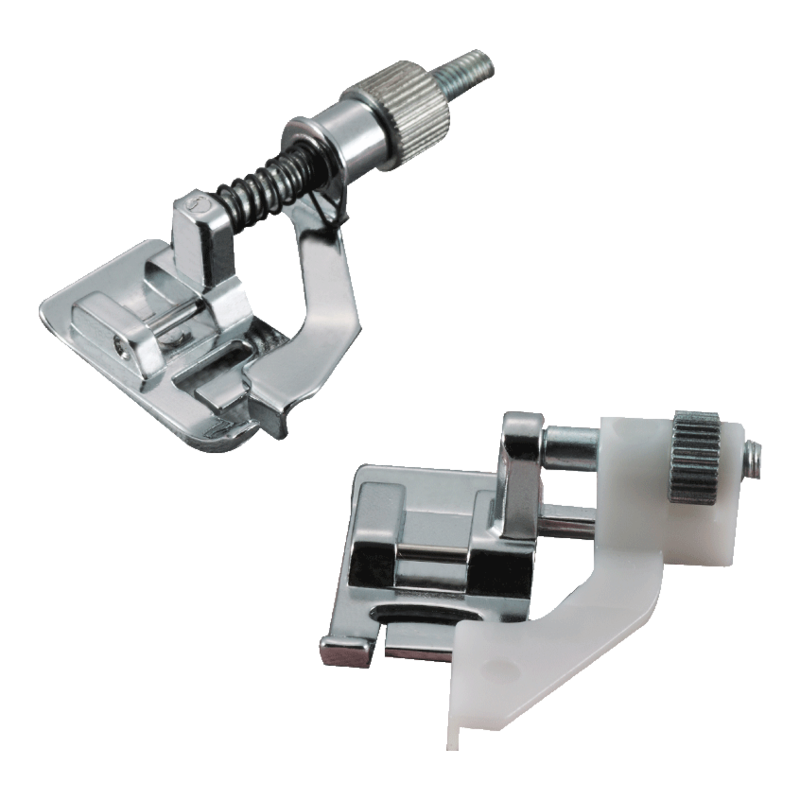 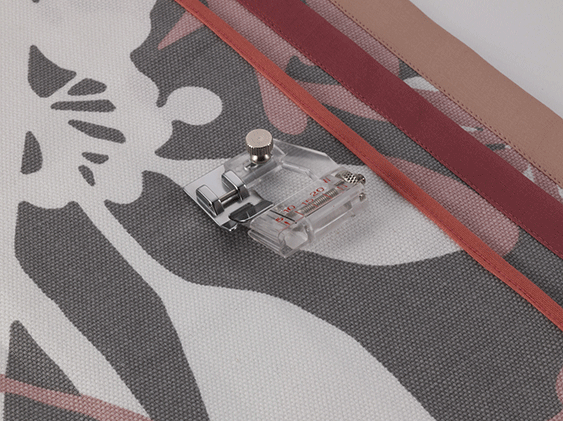 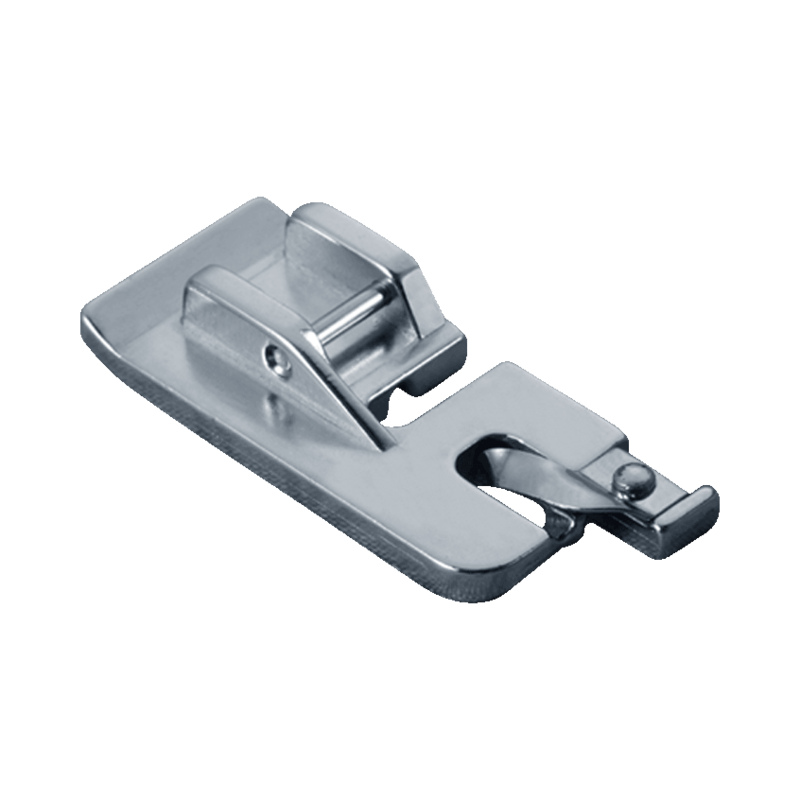 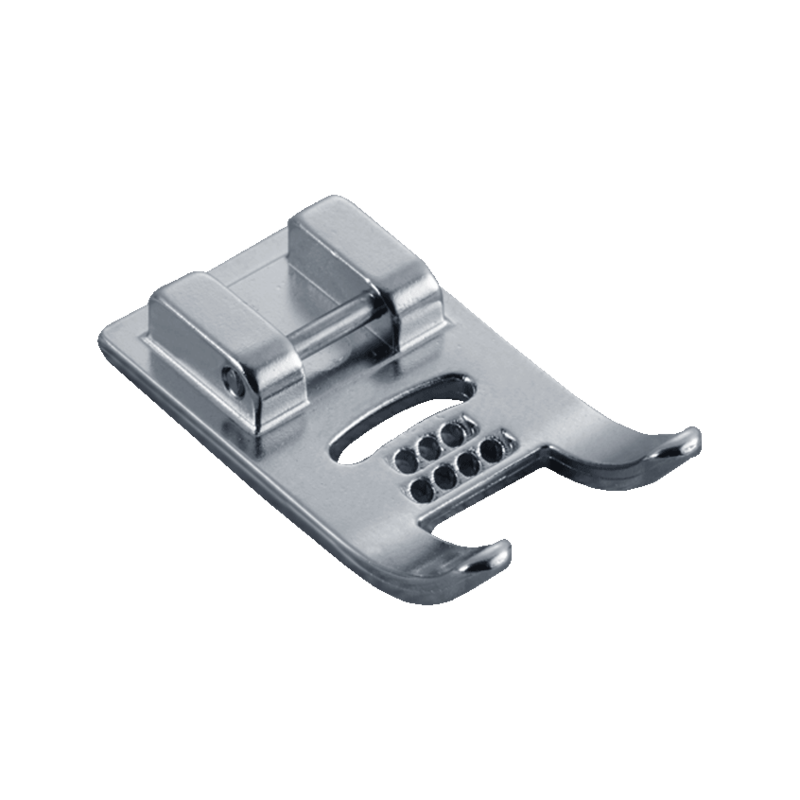 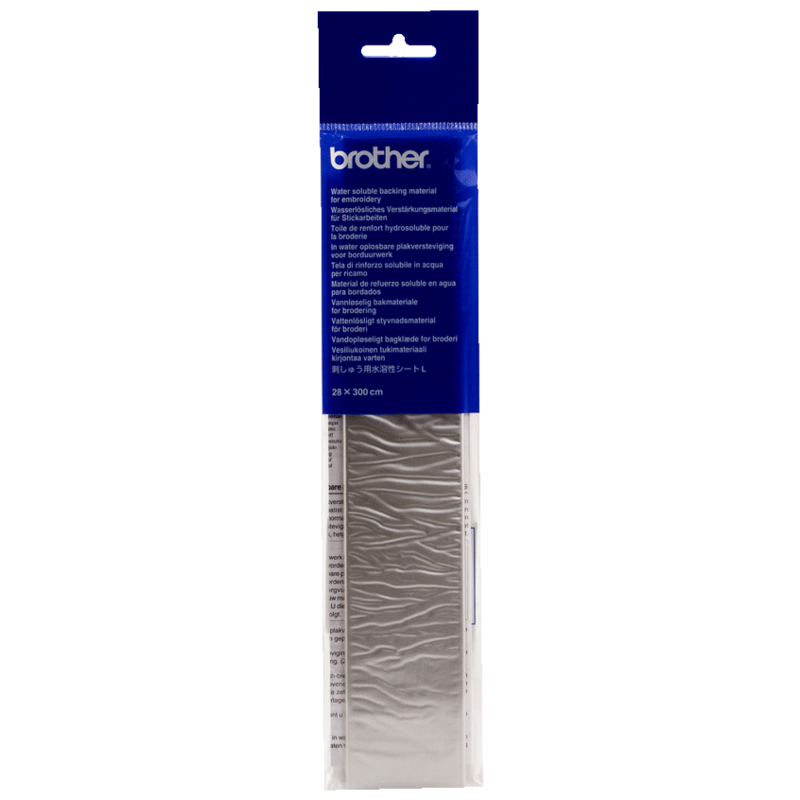 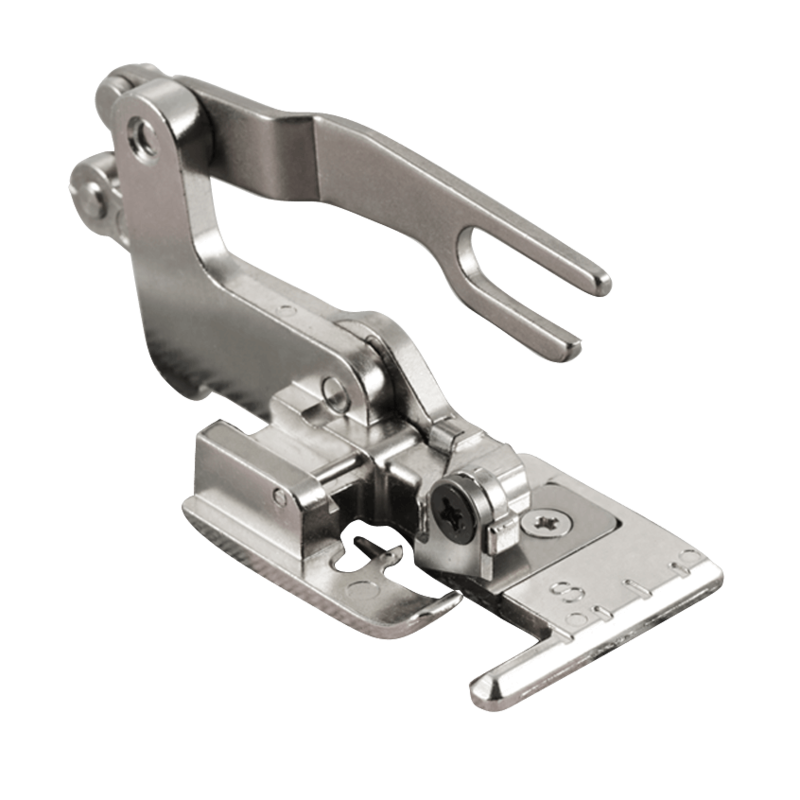 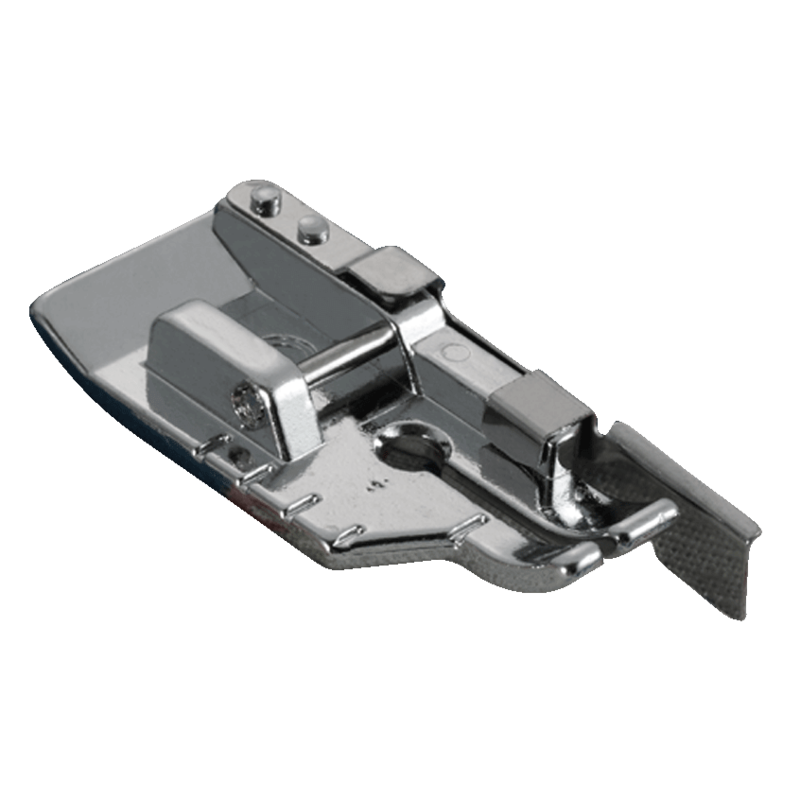 Features like the built-in push-button thread cutter, advanced needle threading system, and easy-to-view backlit LCD display touch screen provide a heightened level of convenience to your sewing and embroidery.